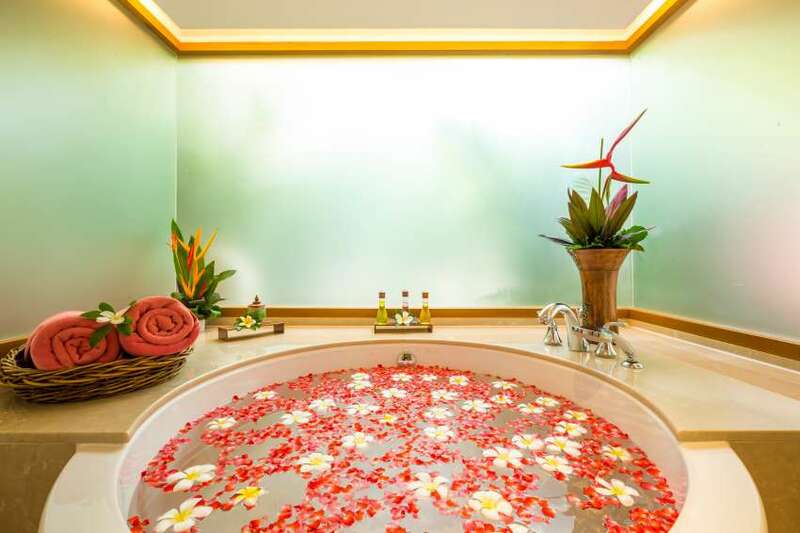 From USD 78 per pax. 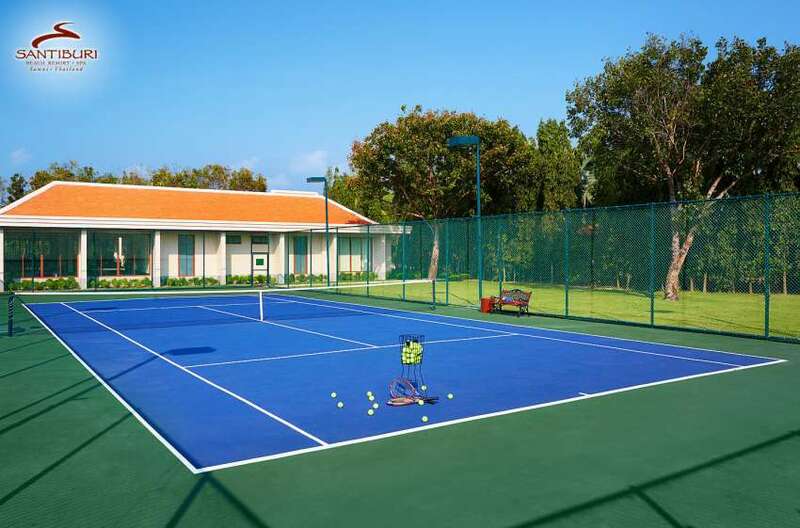 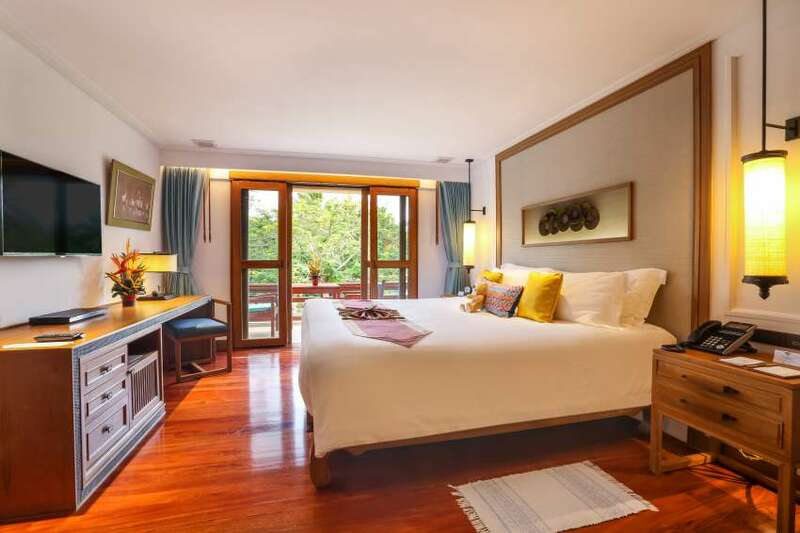 From USD 17 per pax. 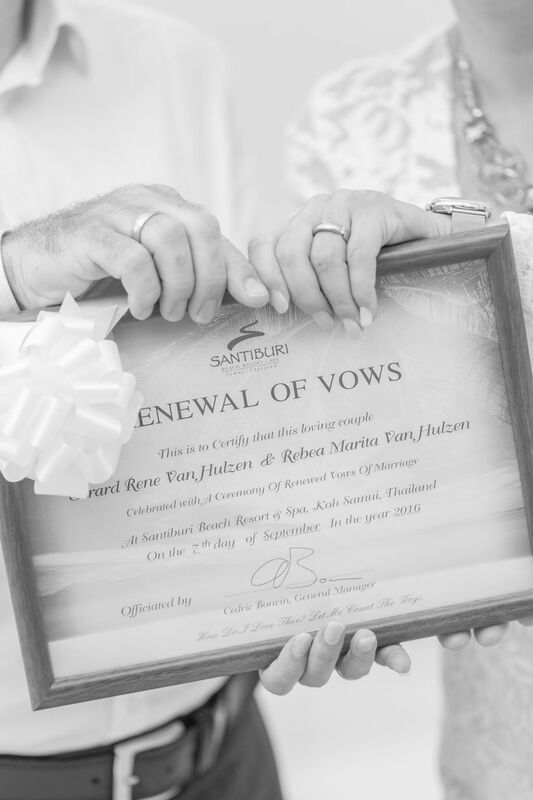 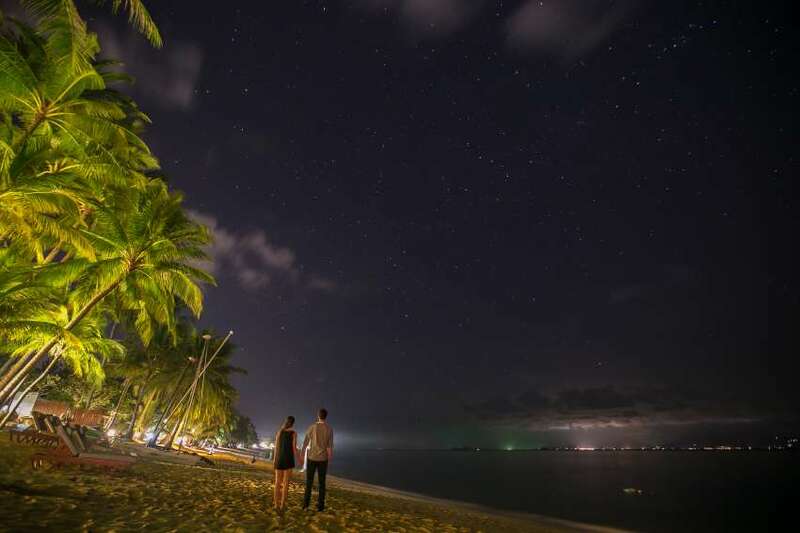 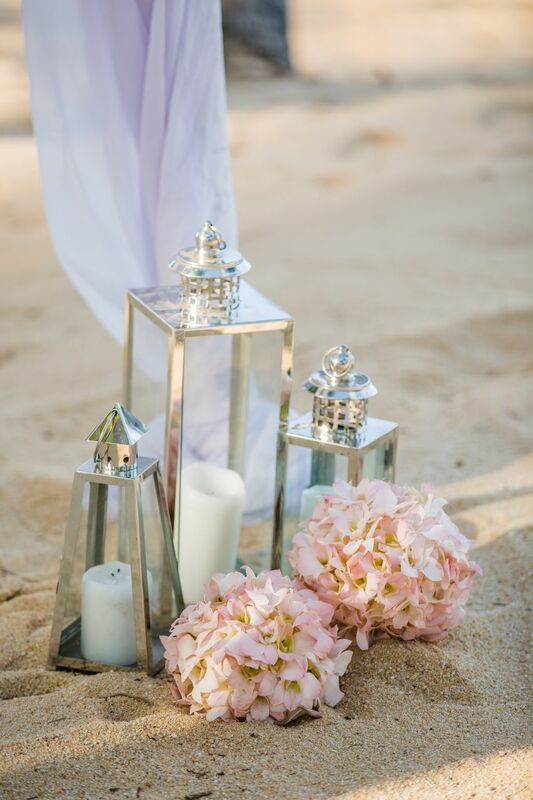 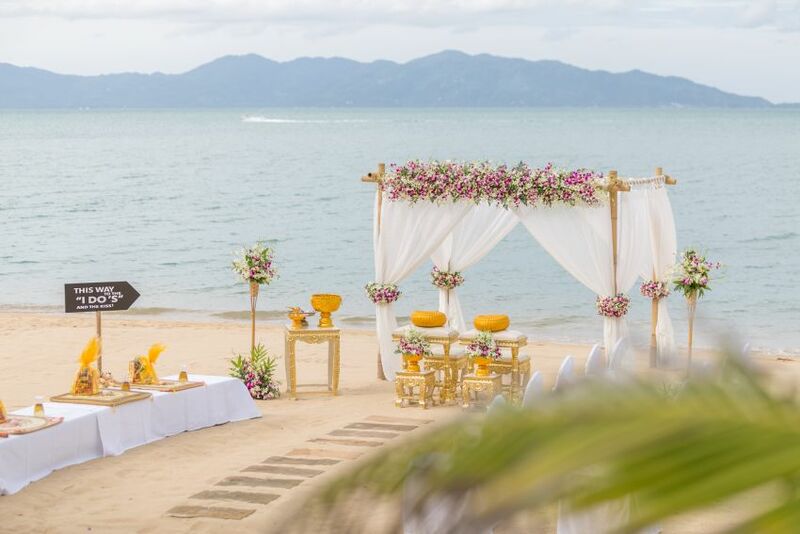 Dreaming of a wedding in paradise at Santiburi Beach Resort & Spa, we ensure your dreams come true. 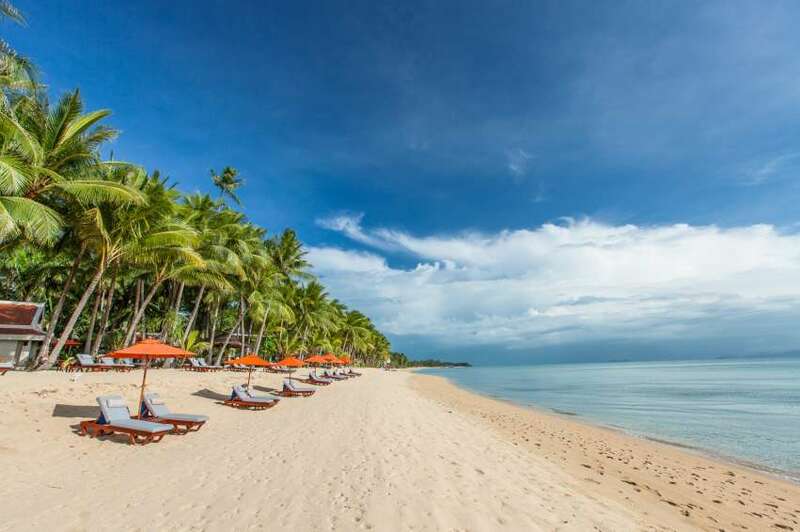 Santiburi has occupied this picturesque shoreline for decades. 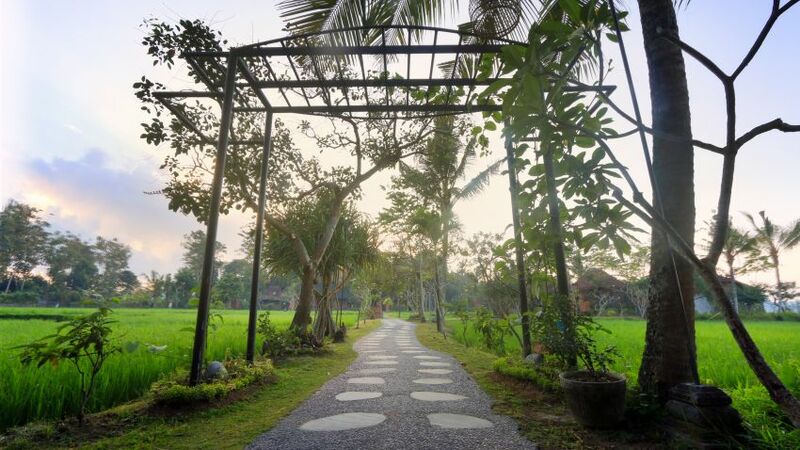 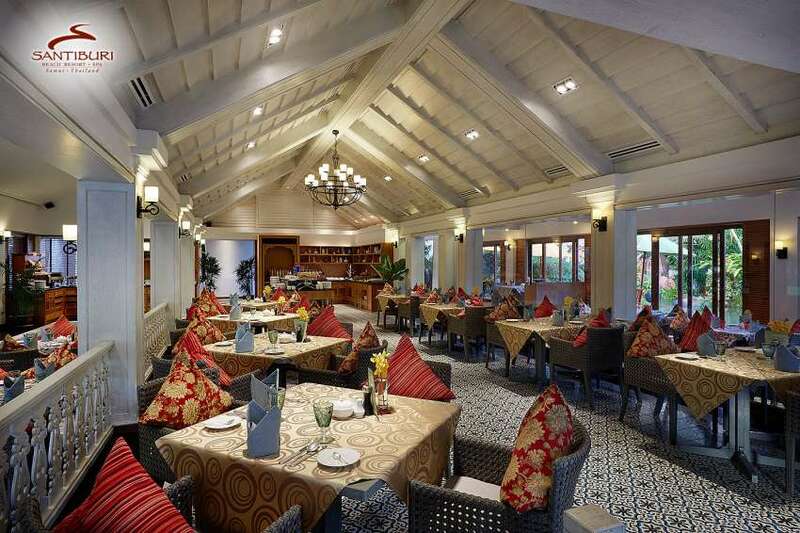 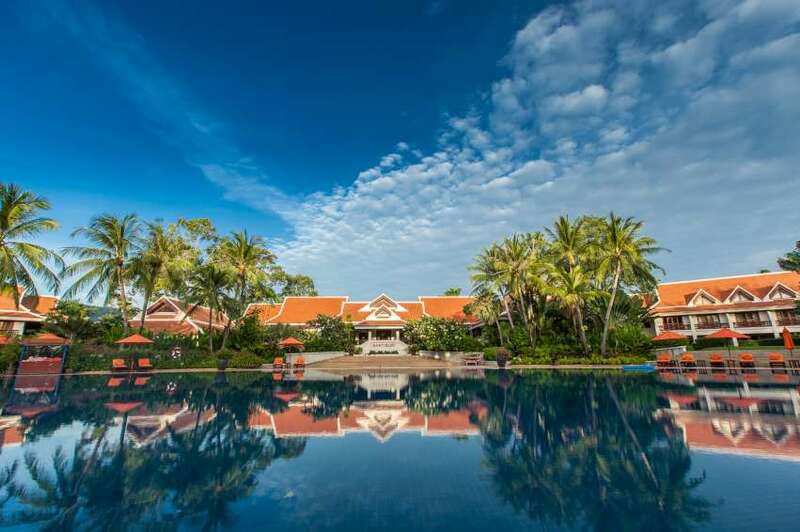 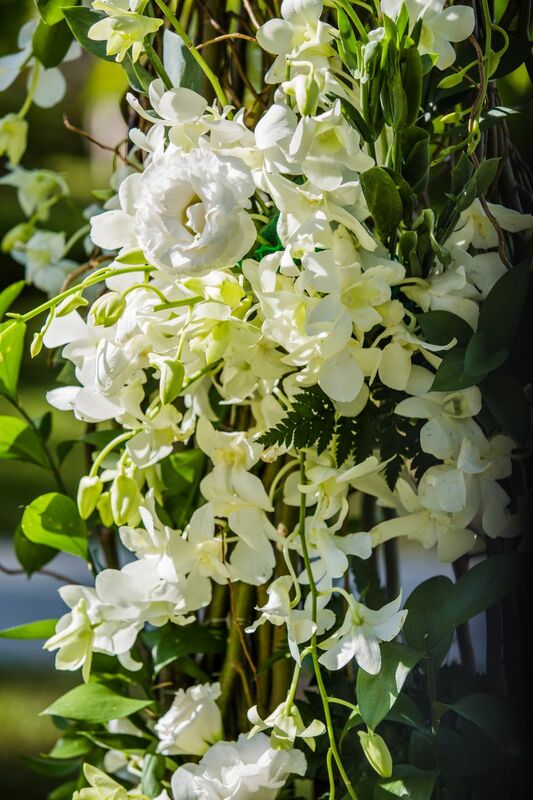 Our 23-hectare grounds bloom with tropical flowers and trees aged a hundred years or more. 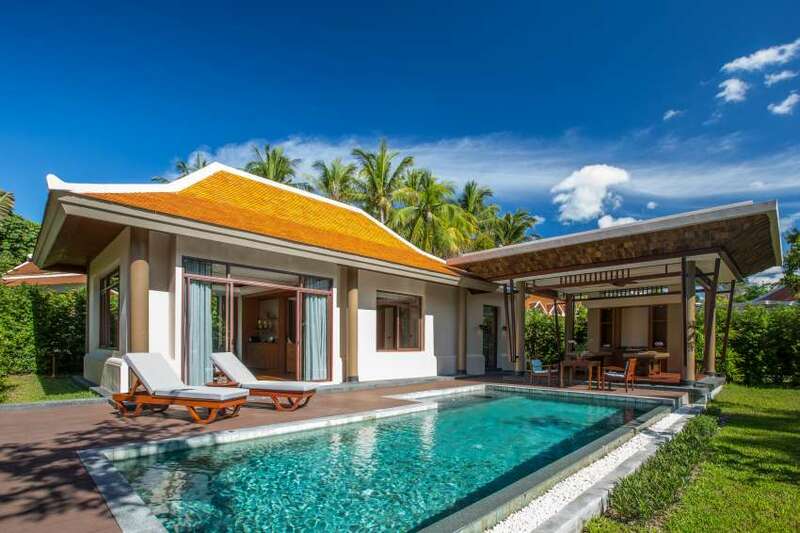 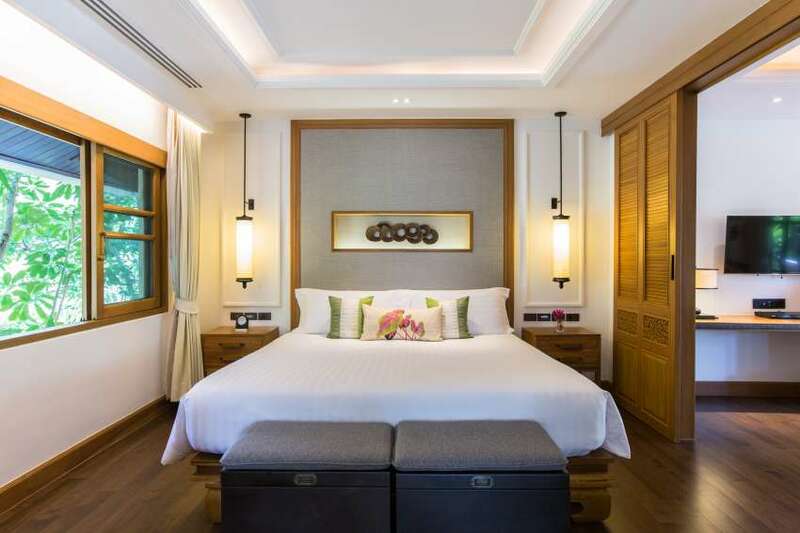 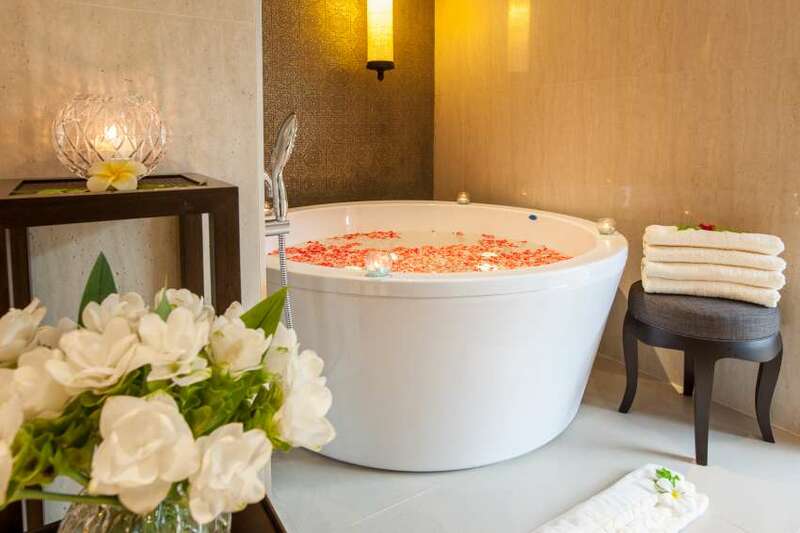 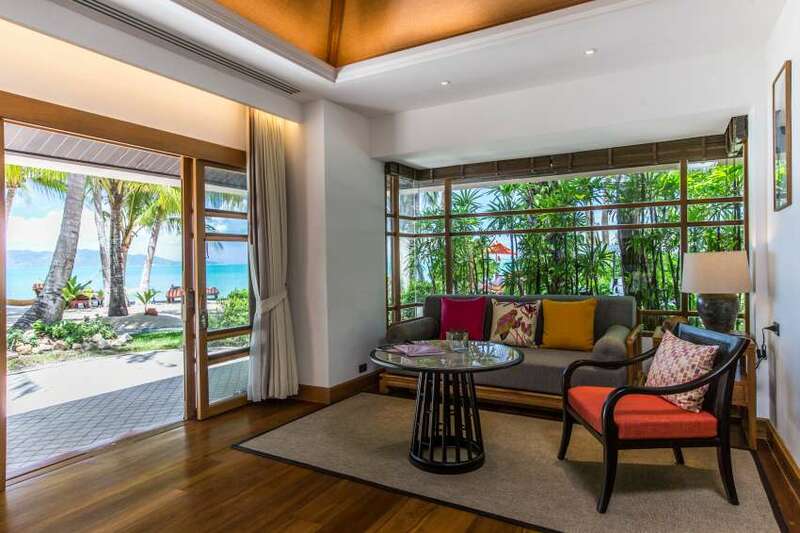 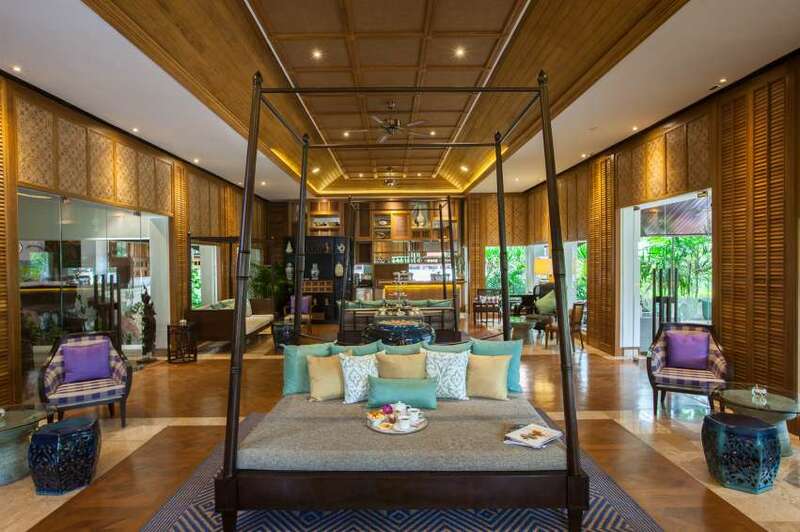 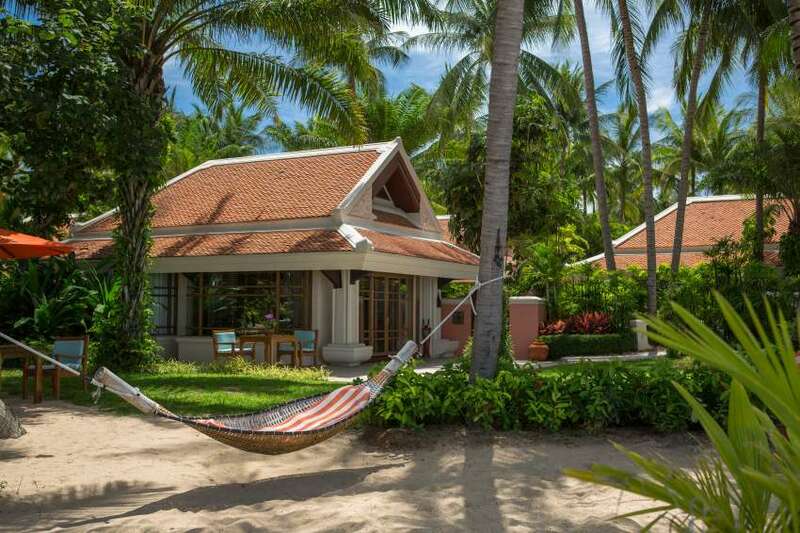 Our luxurious villas and suites serve as their own individual havens, offering ultimate peace and privacy. 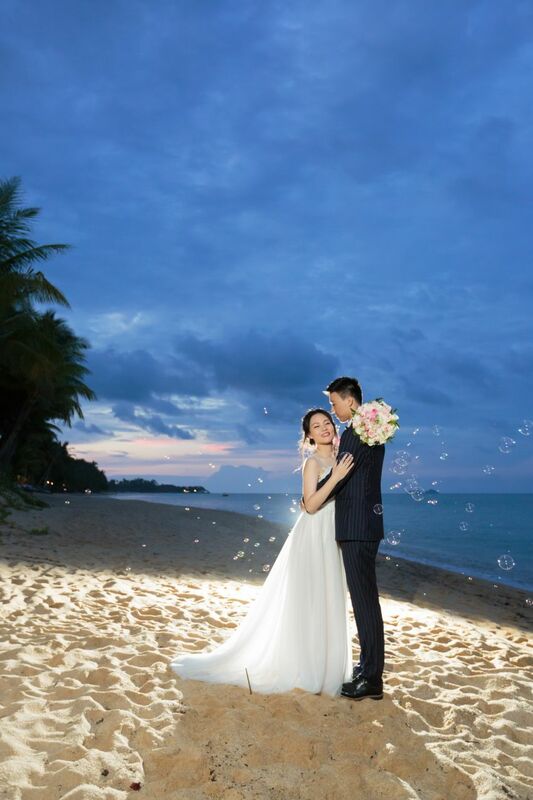 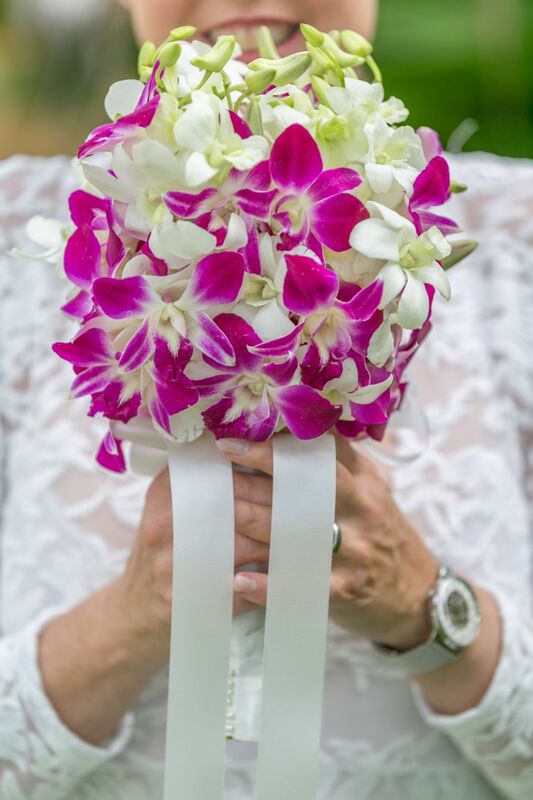 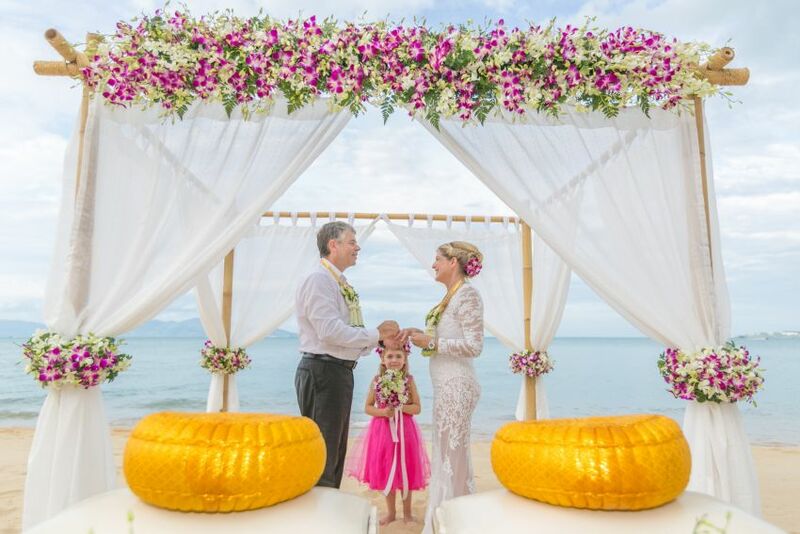 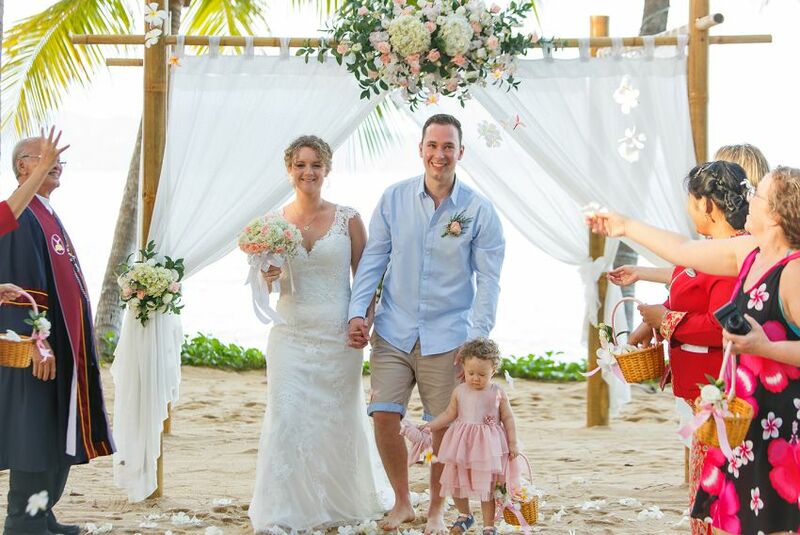 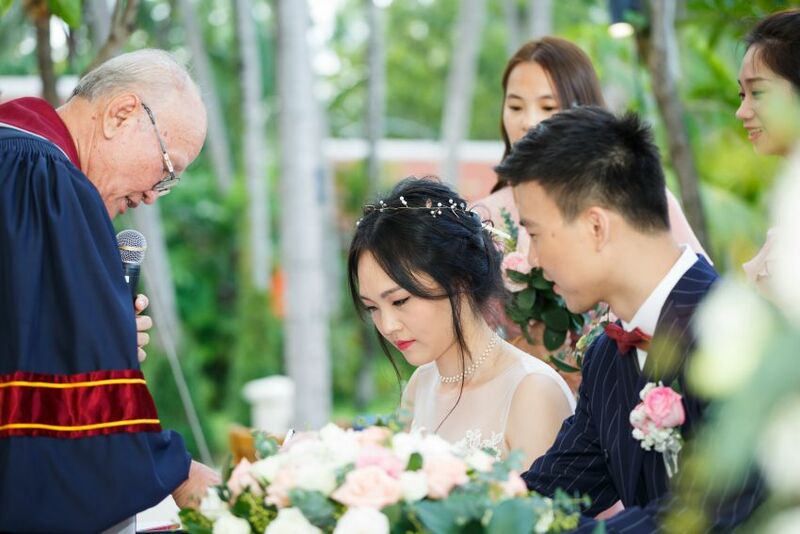 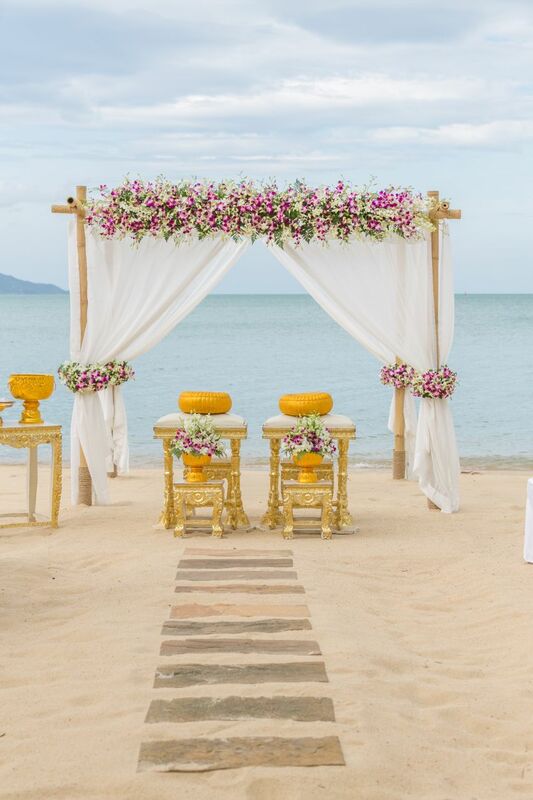 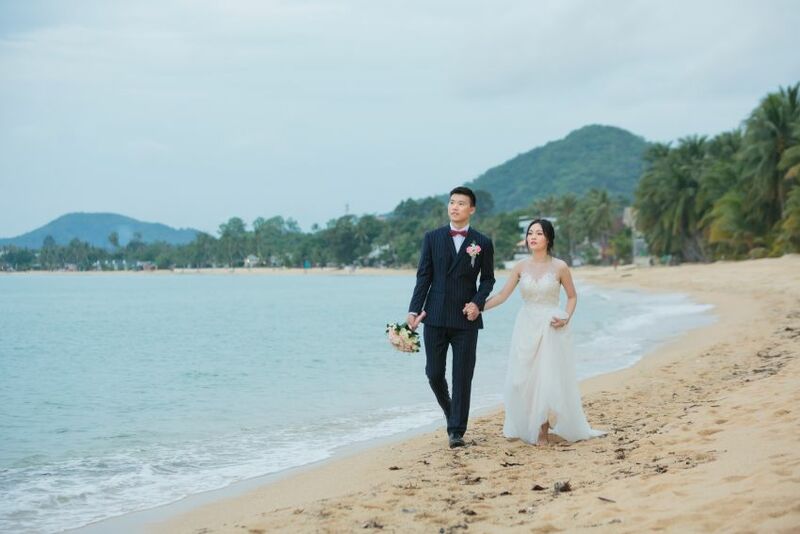 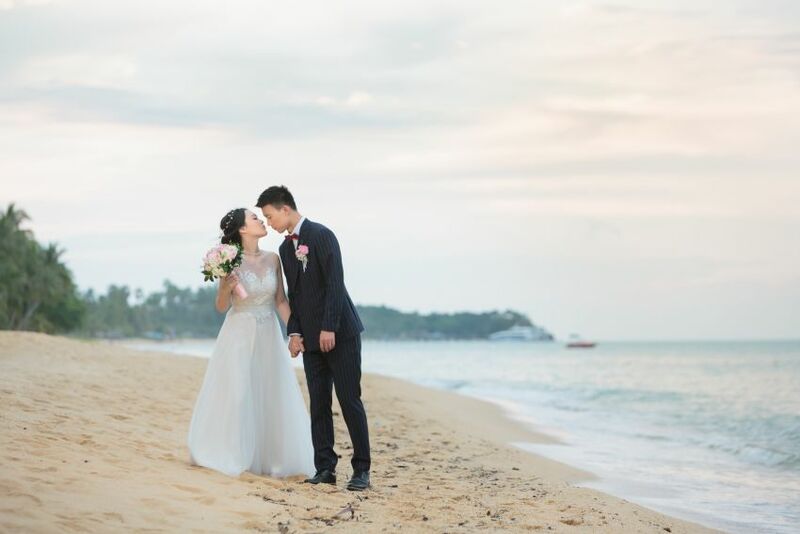 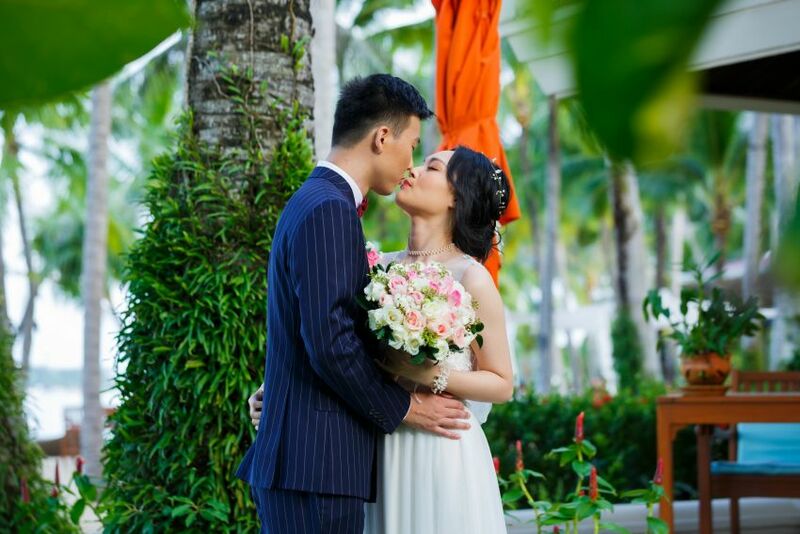 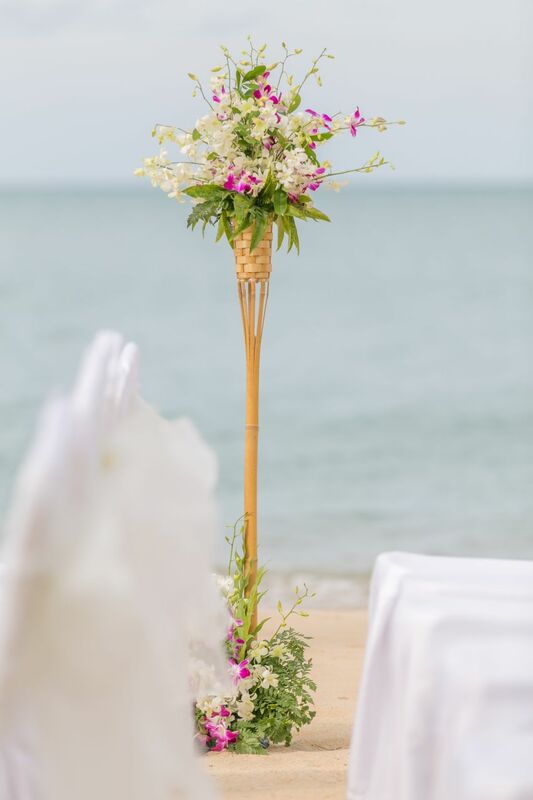 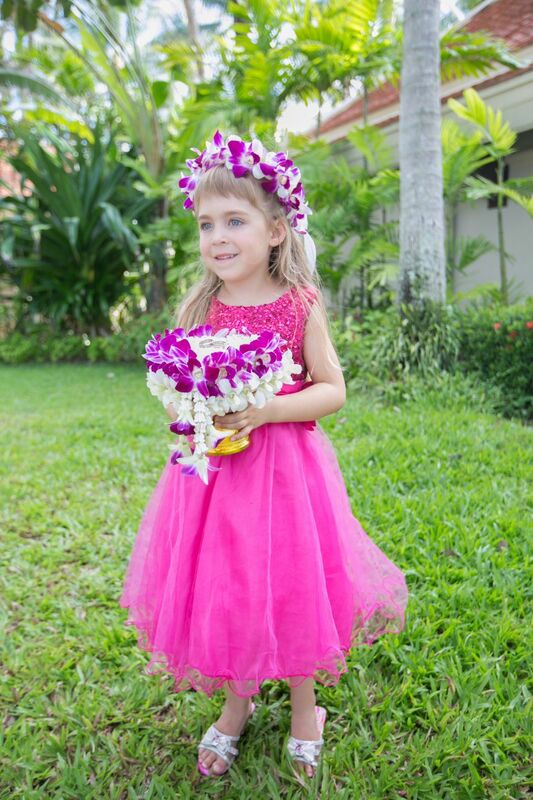 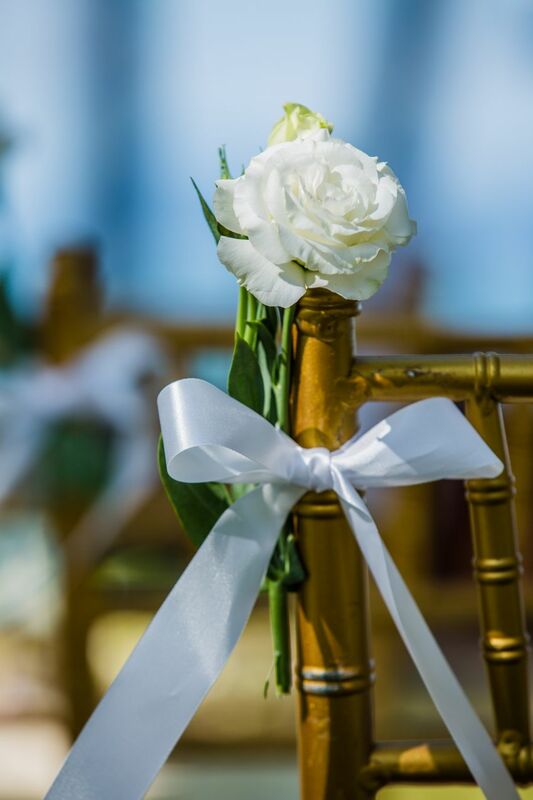 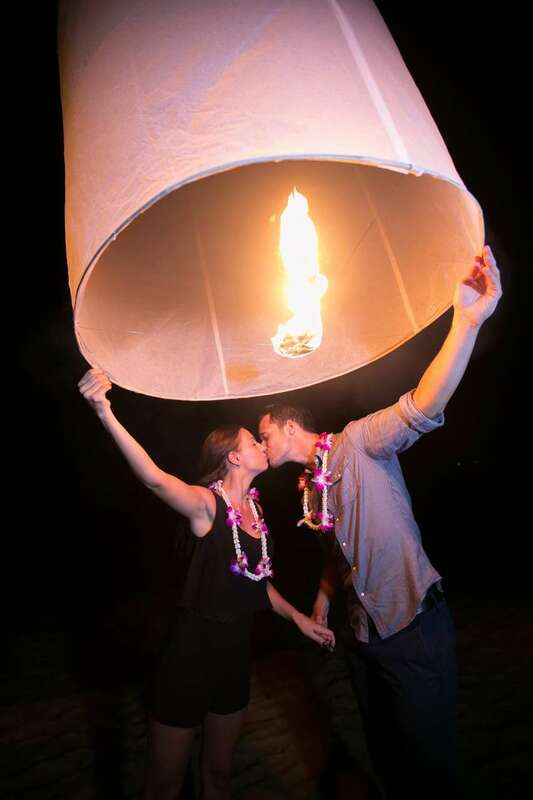 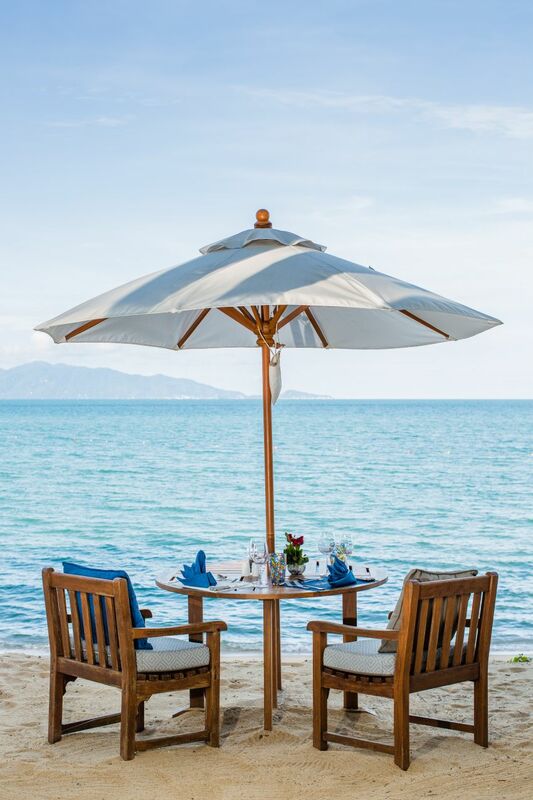 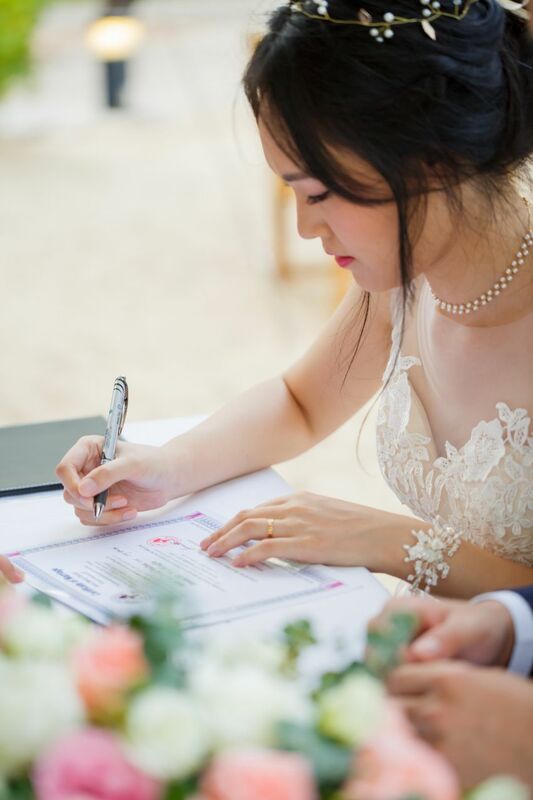 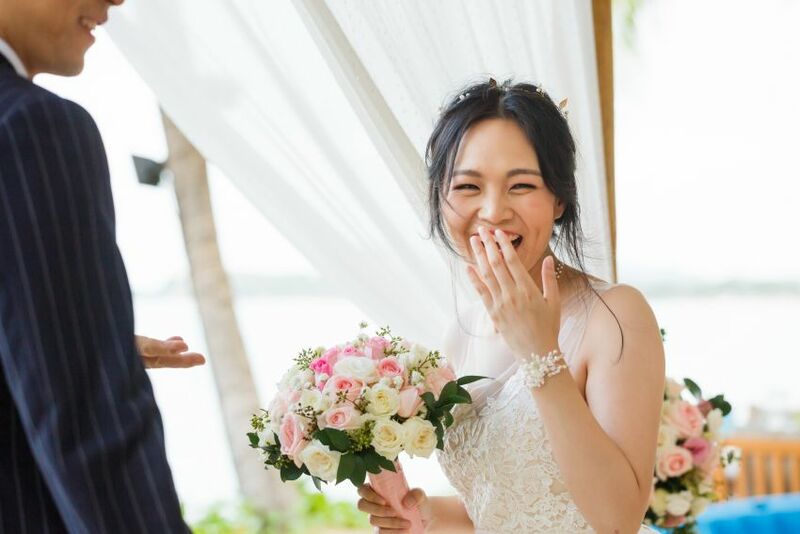 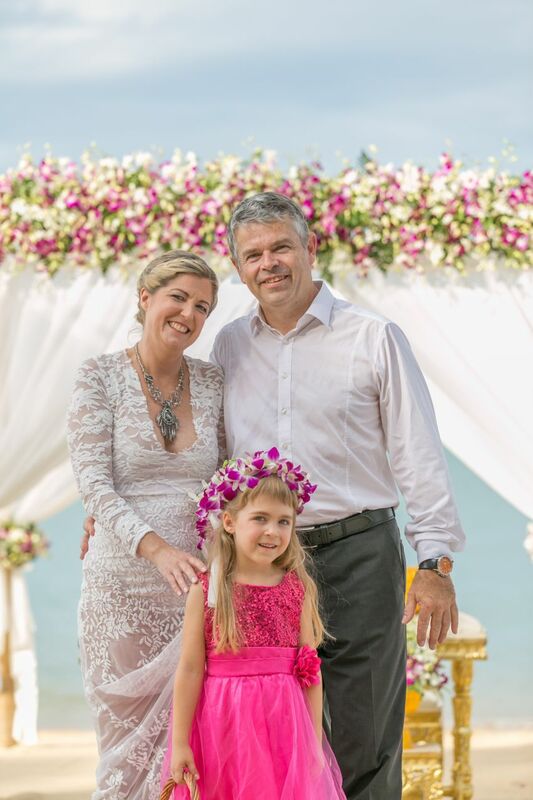 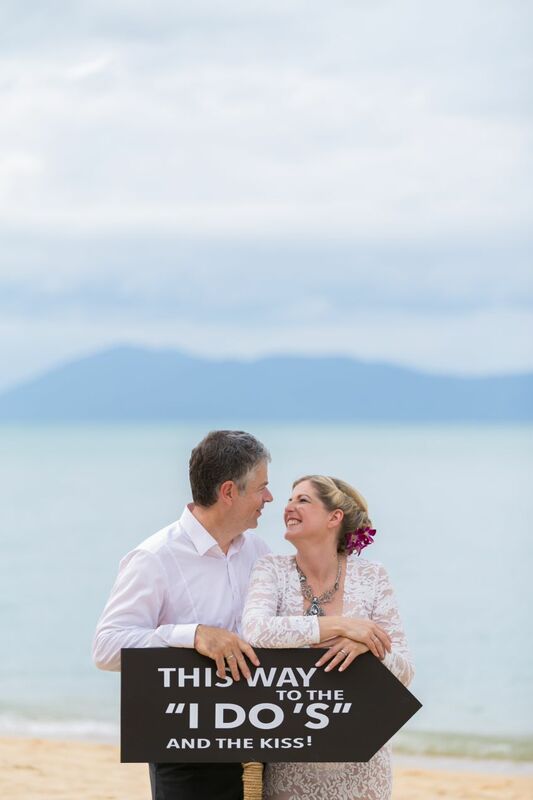 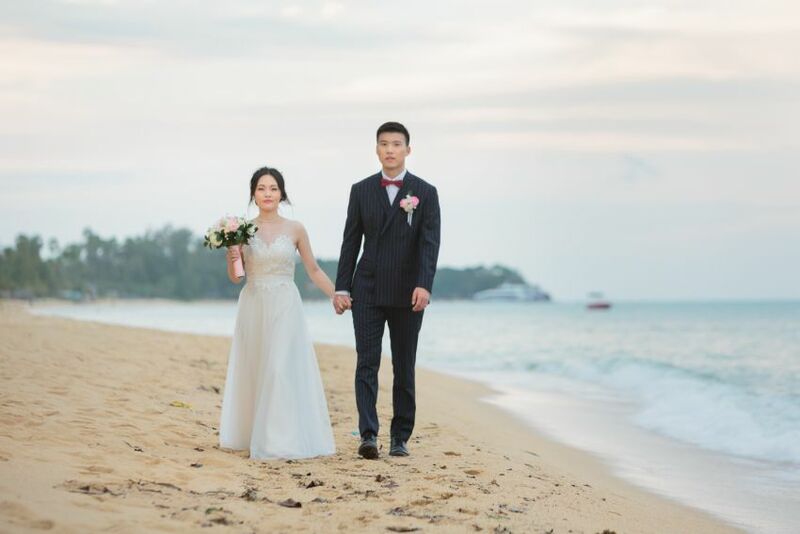 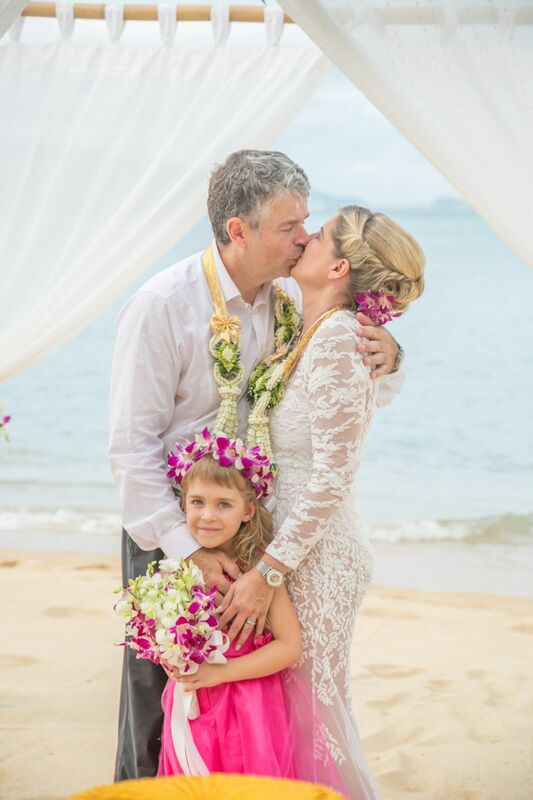 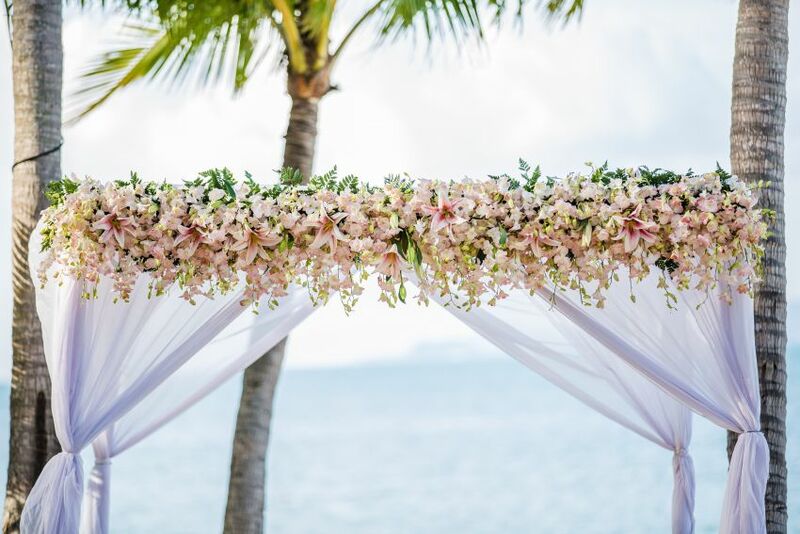 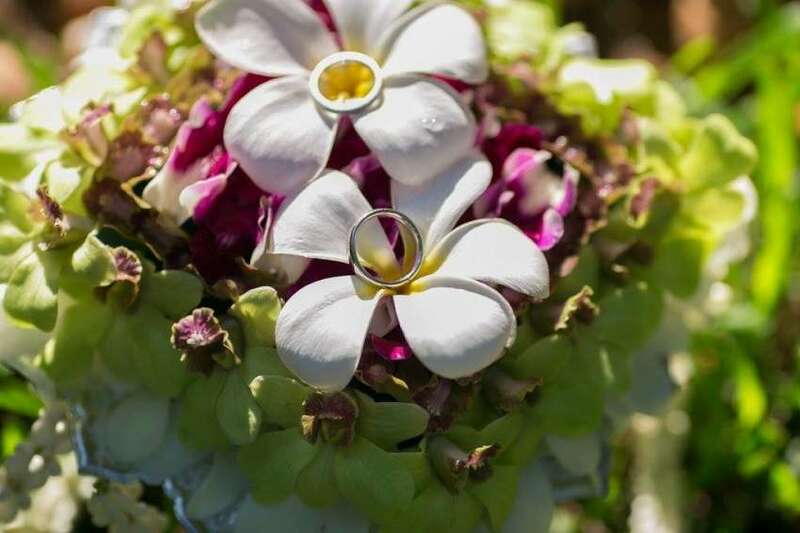 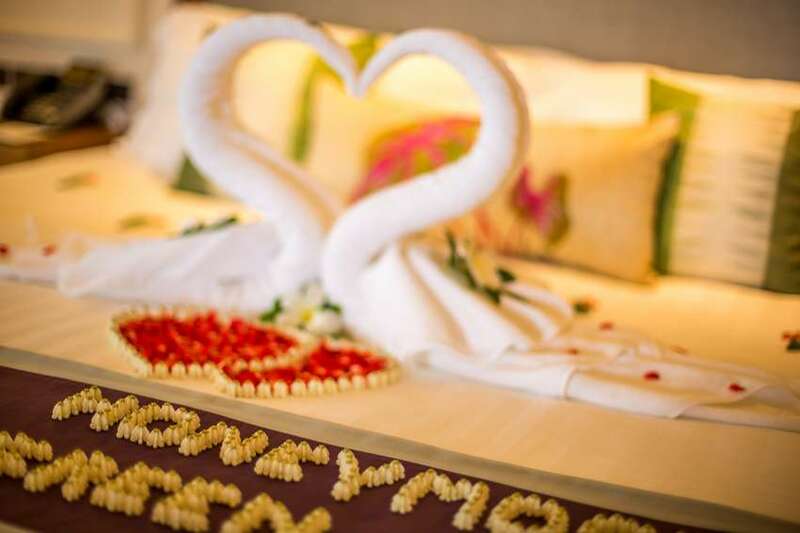 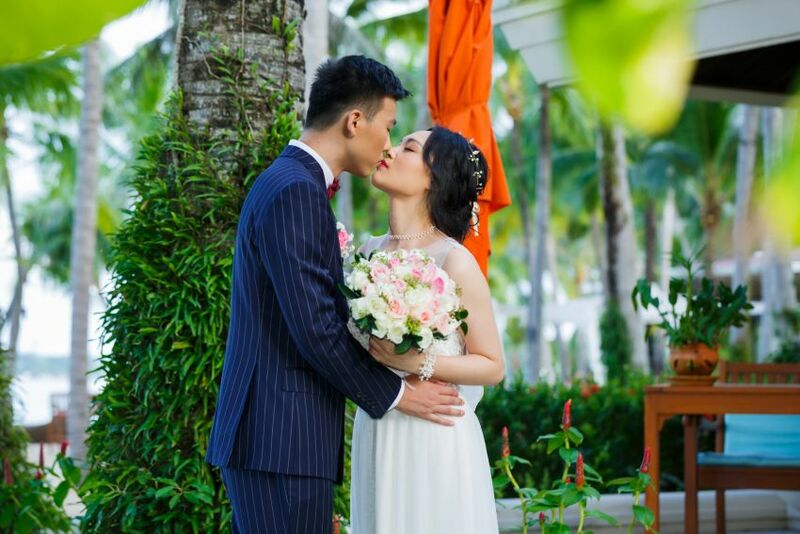 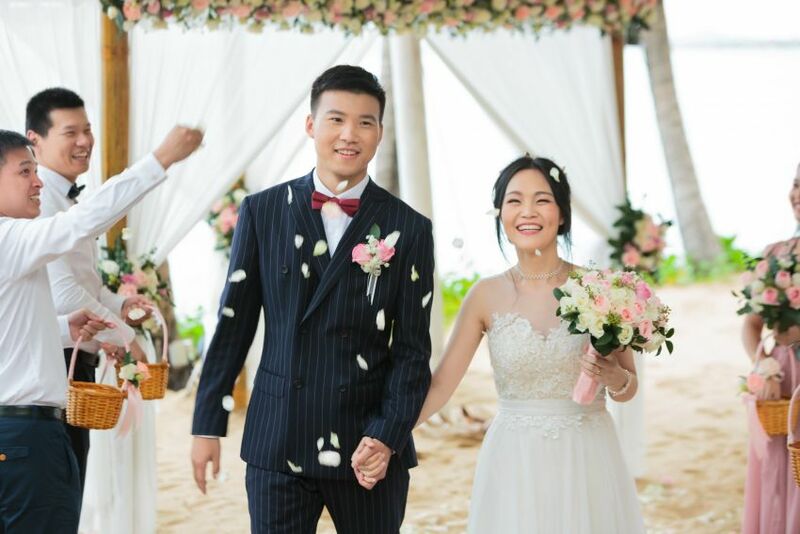 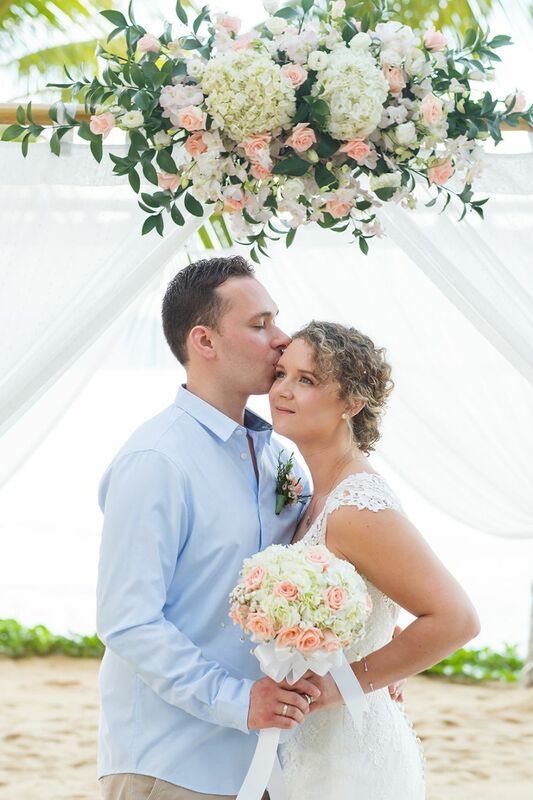 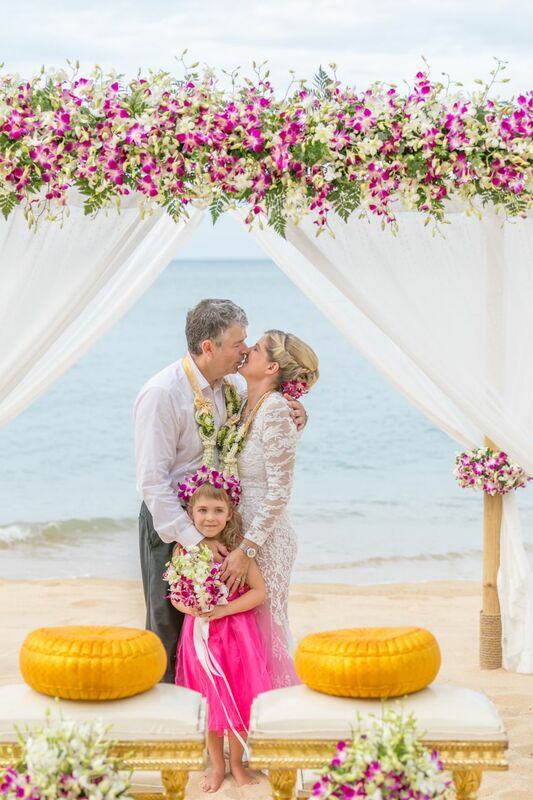 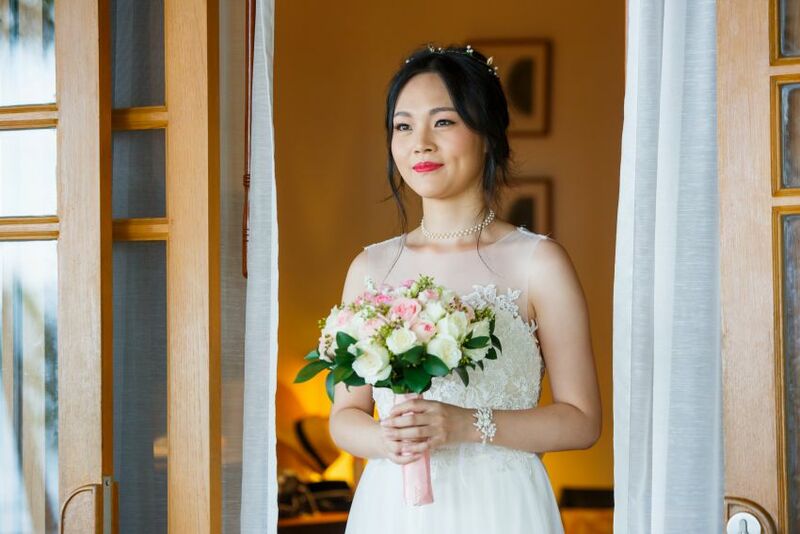 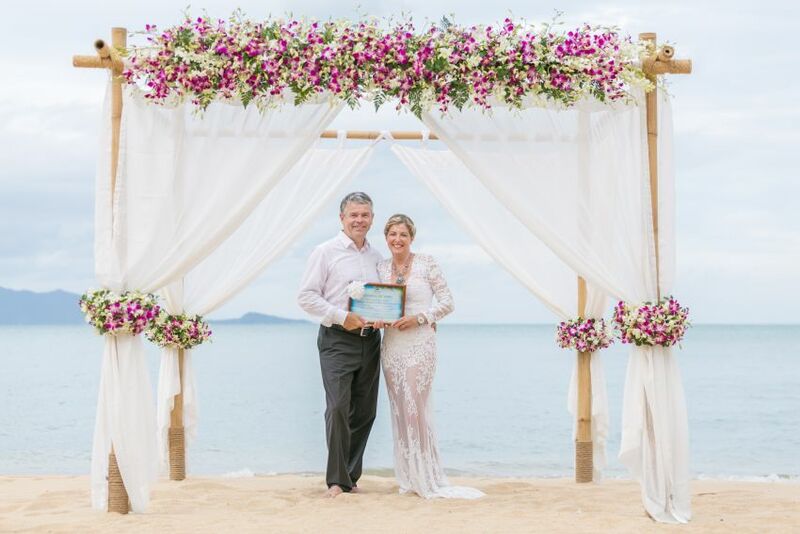 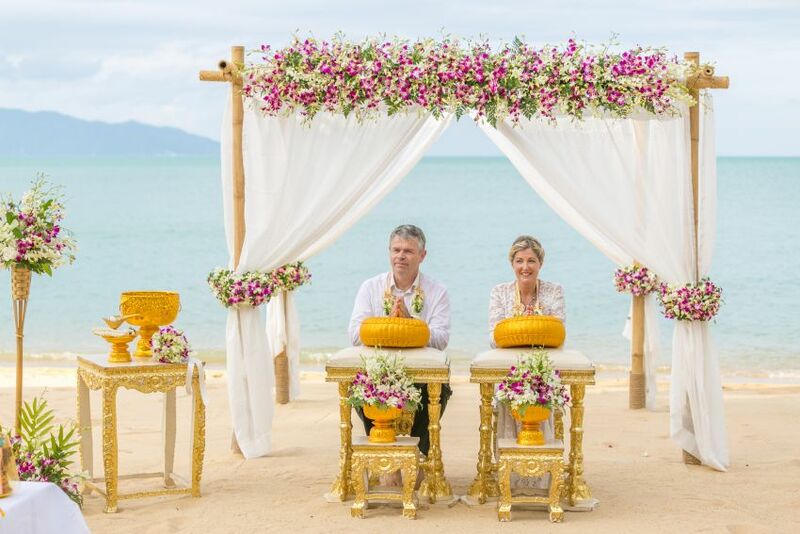 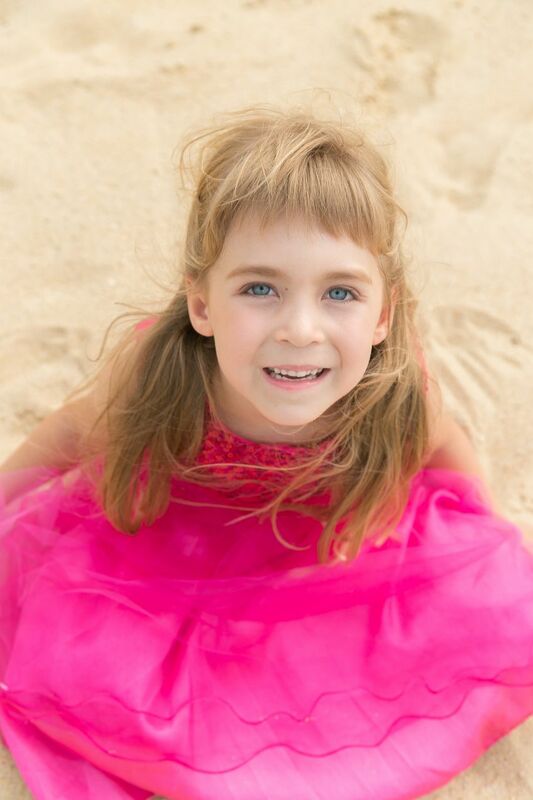 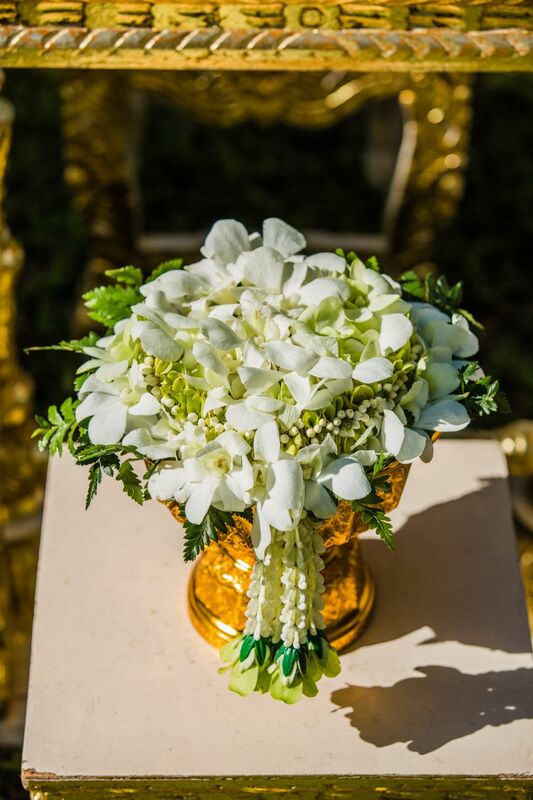 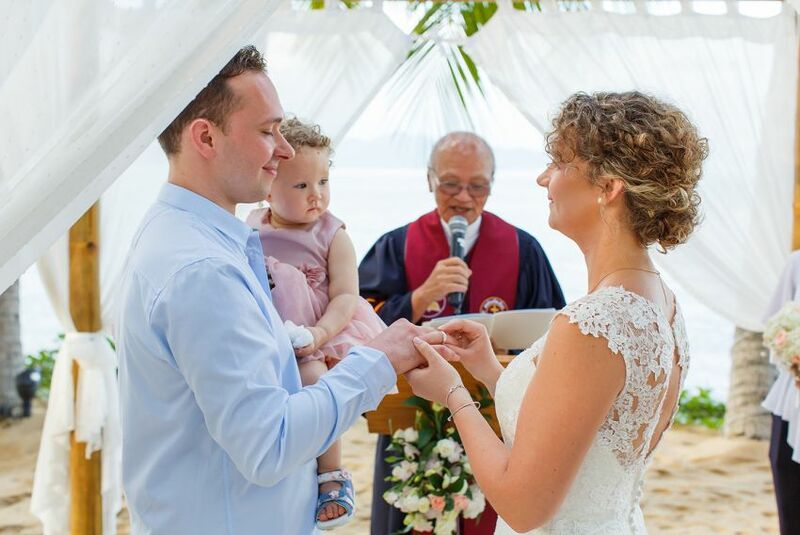 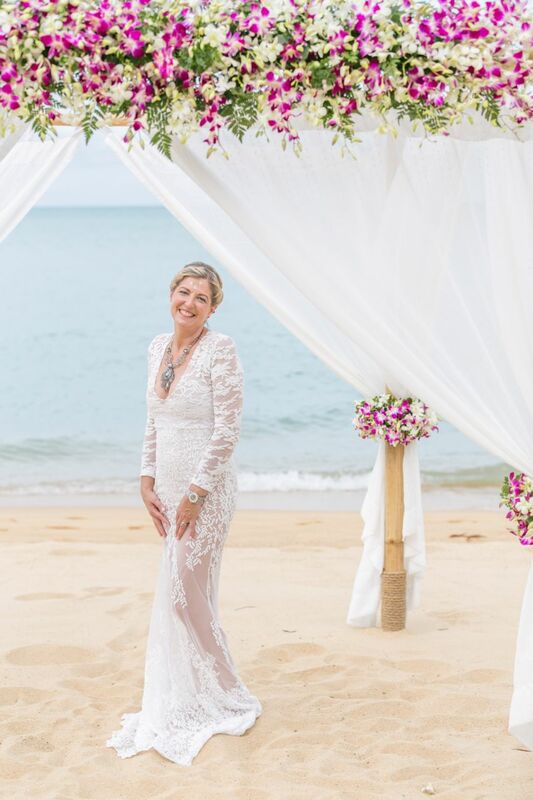 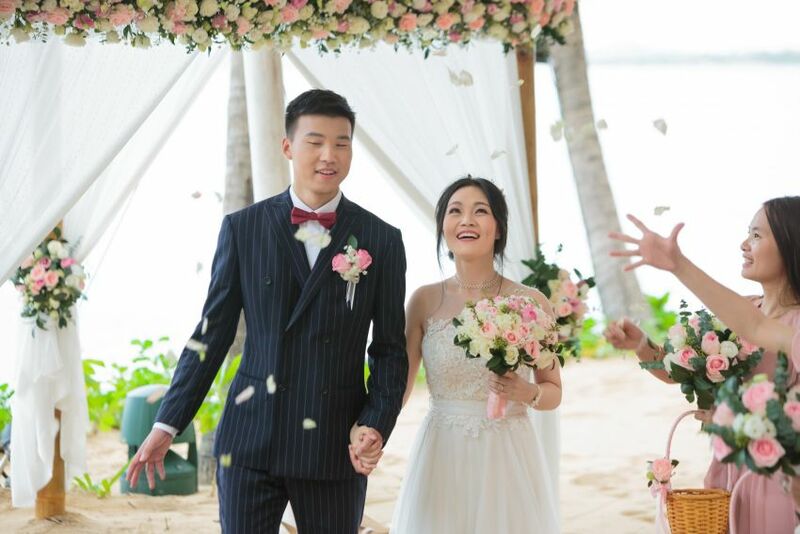 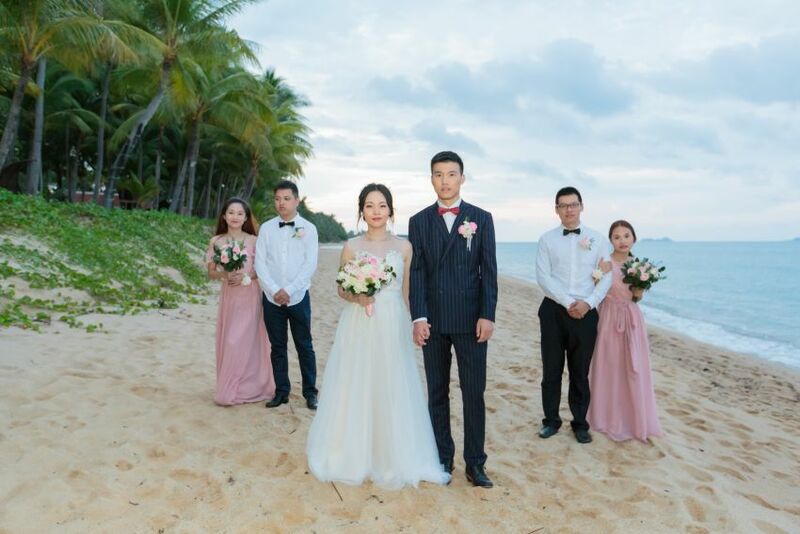 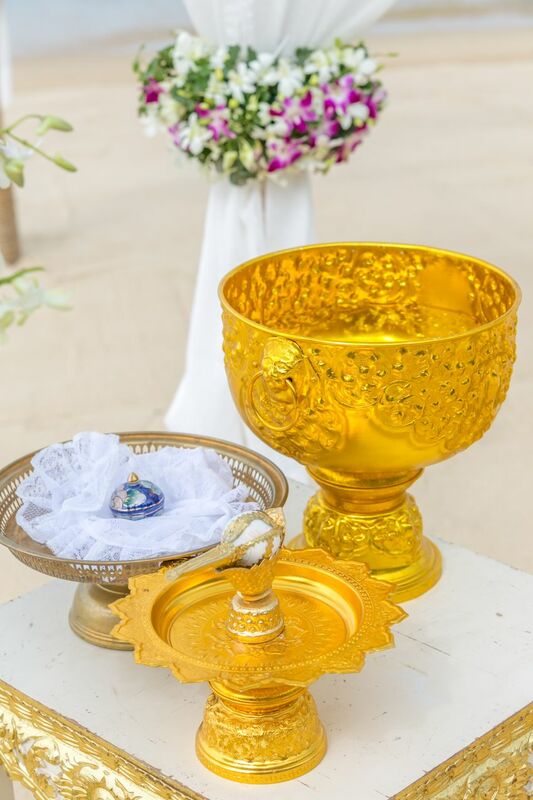 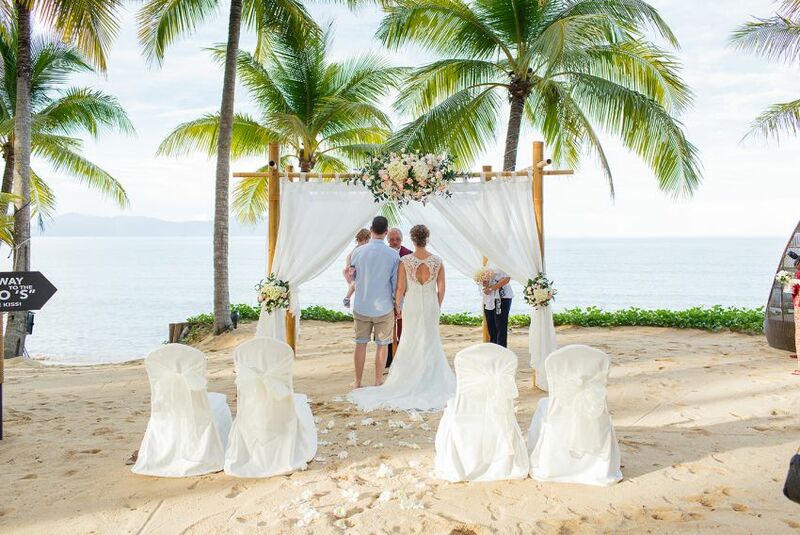 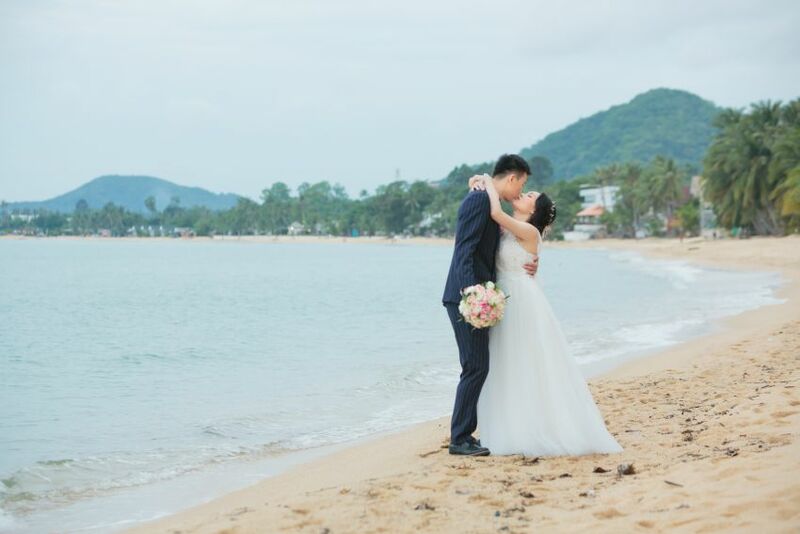 We offer a wedding experience like no other, luxurious service and accommodation, beautiful surroundings, delicious food, exciting activities and show-all in the magical paradise of Koh Samui. 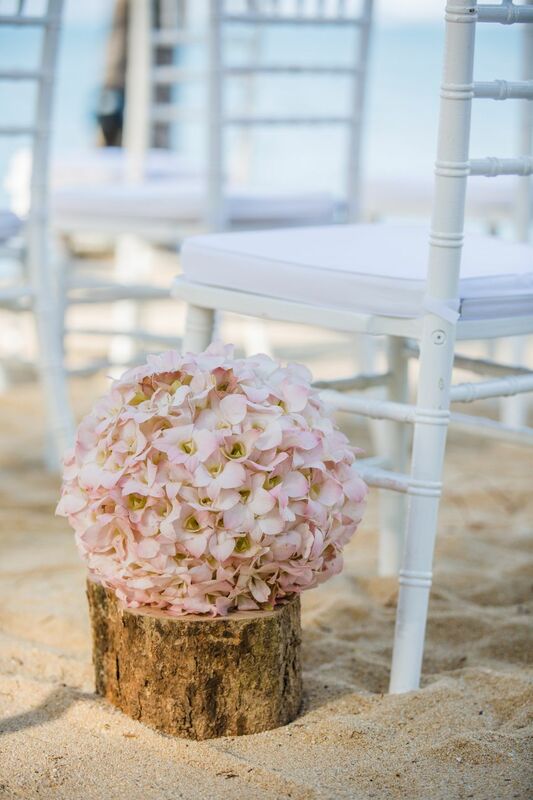 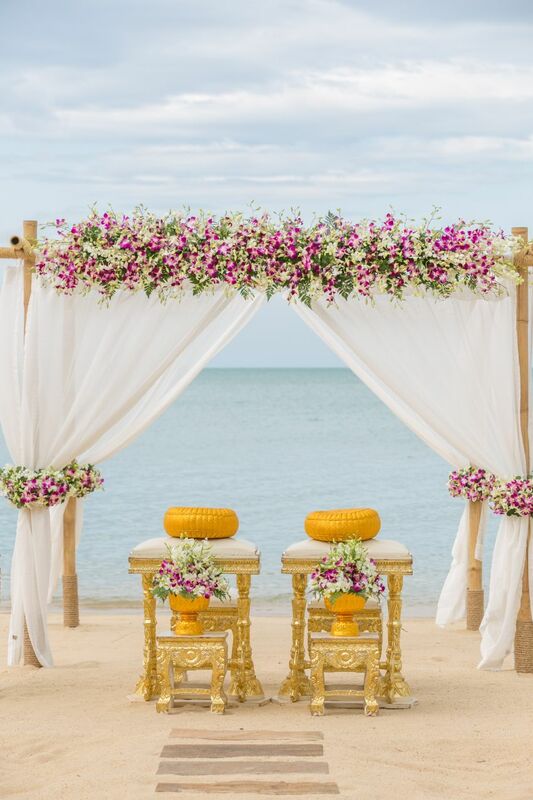 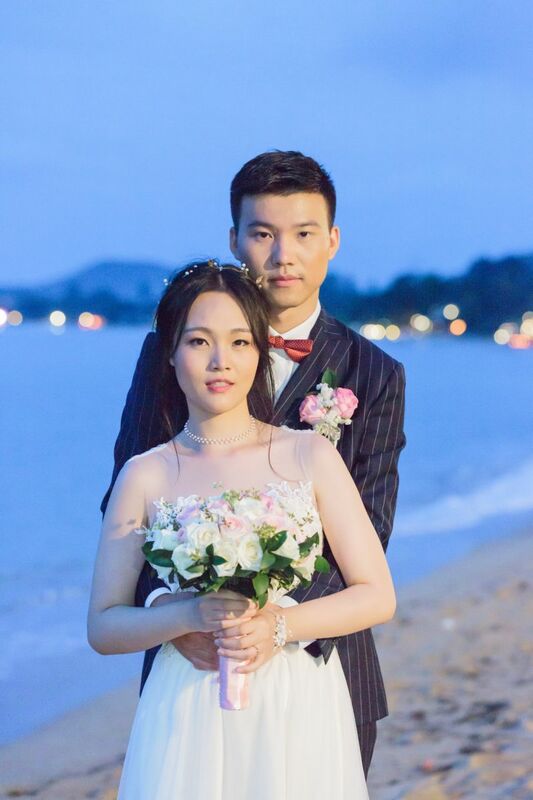 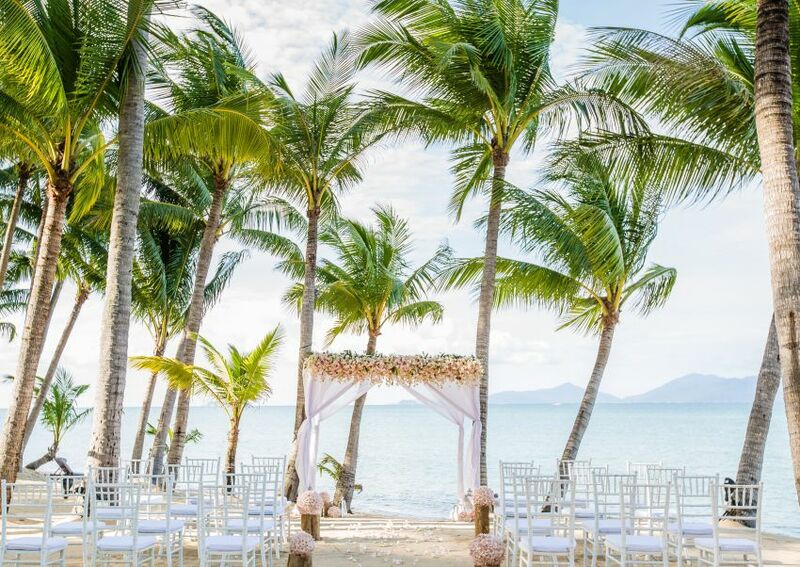 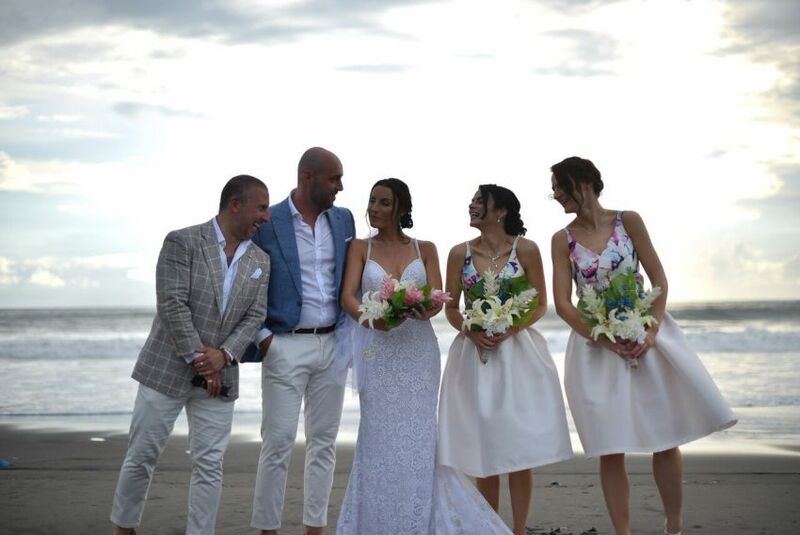 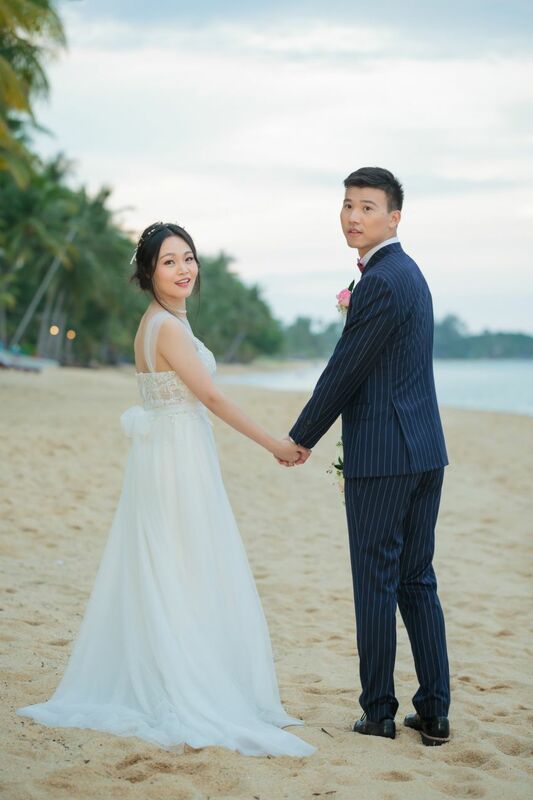 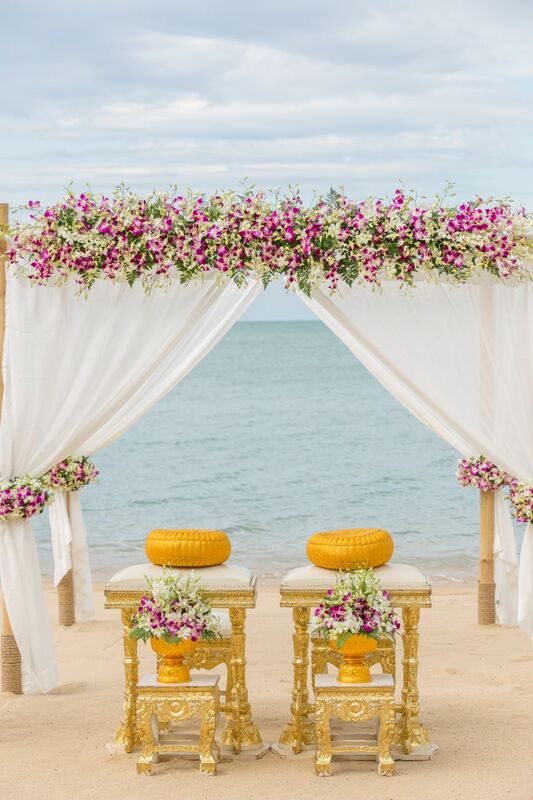 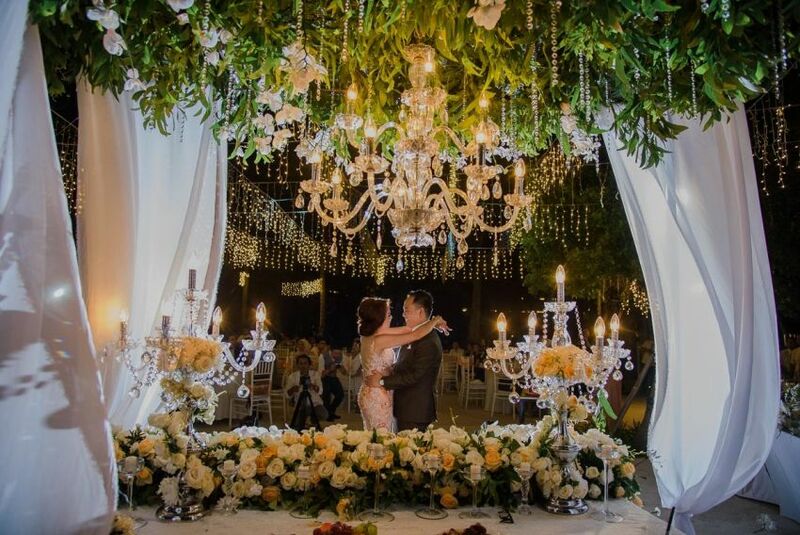 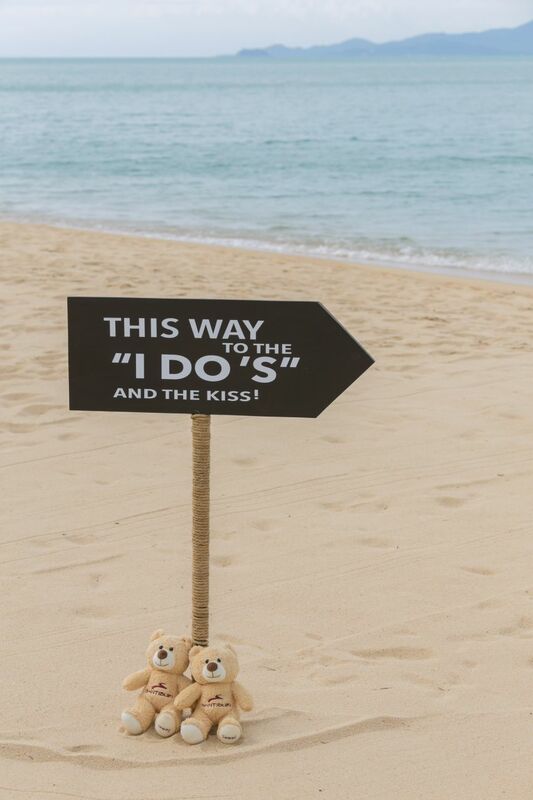 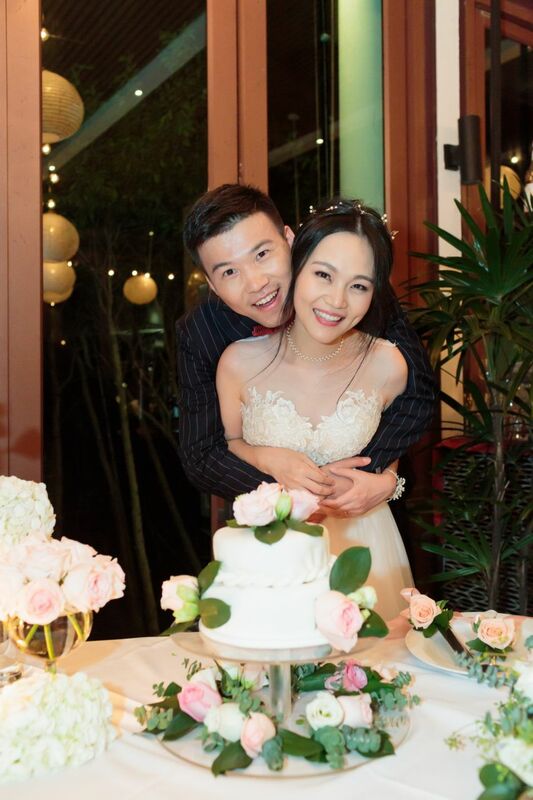 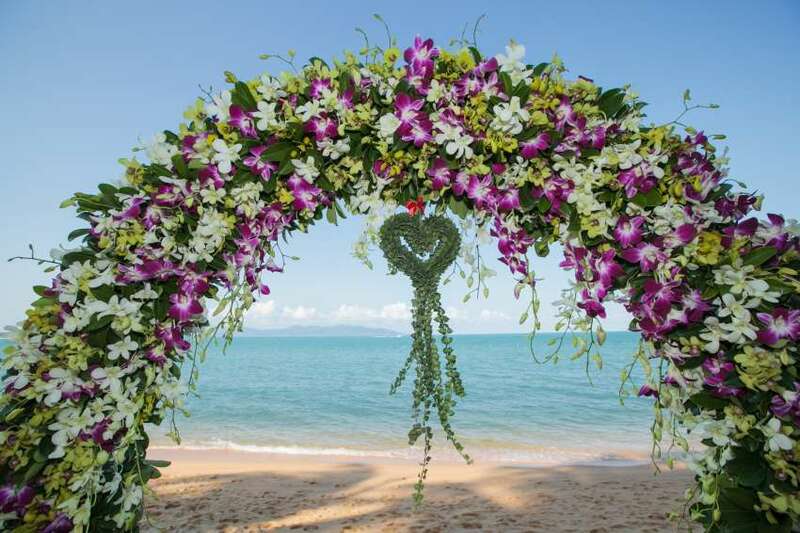 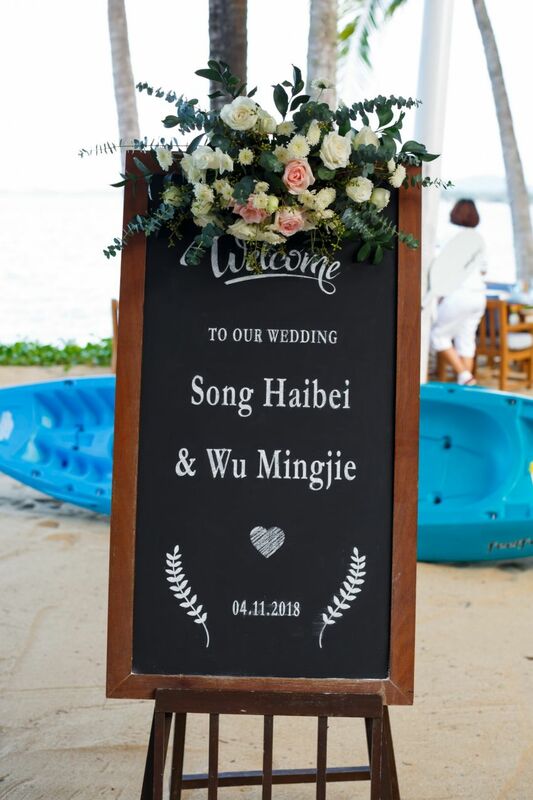 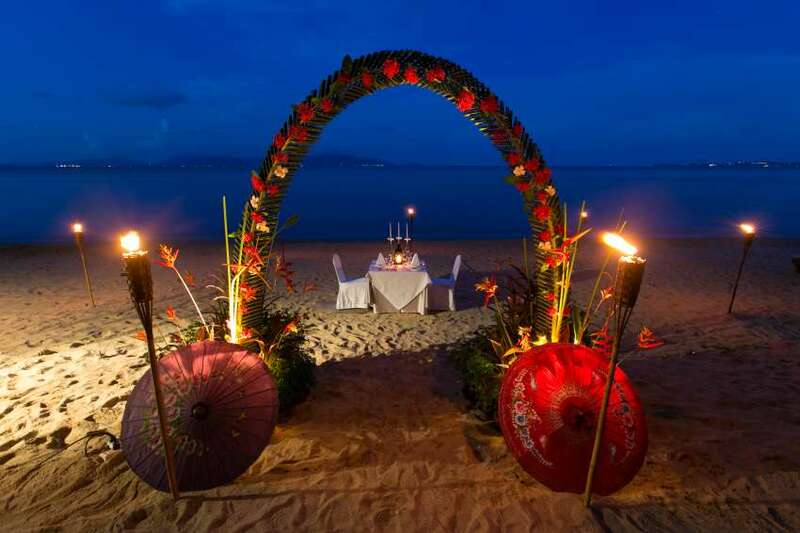 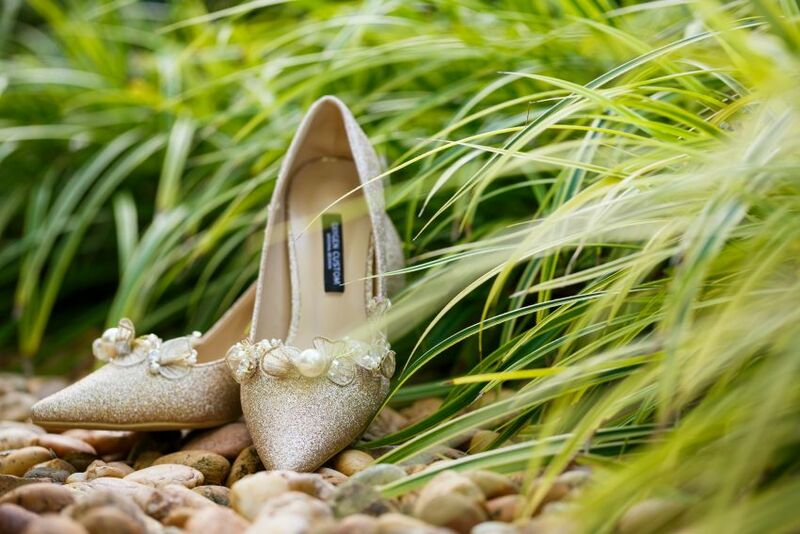 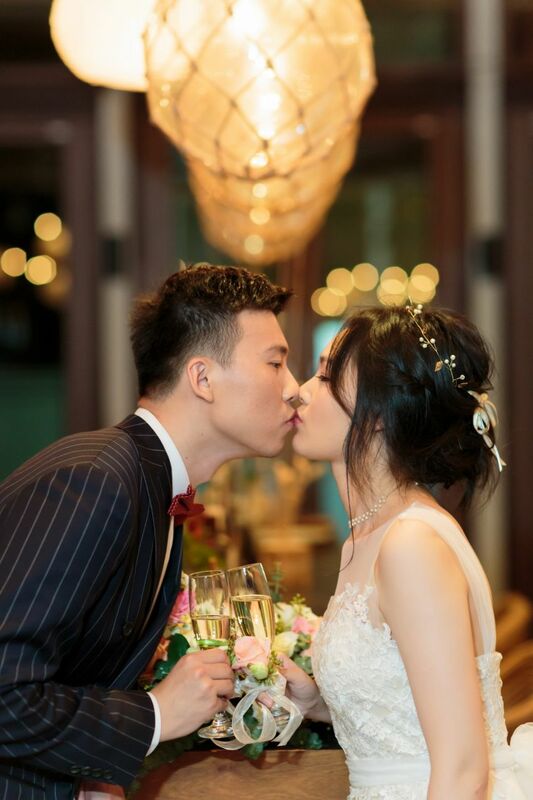 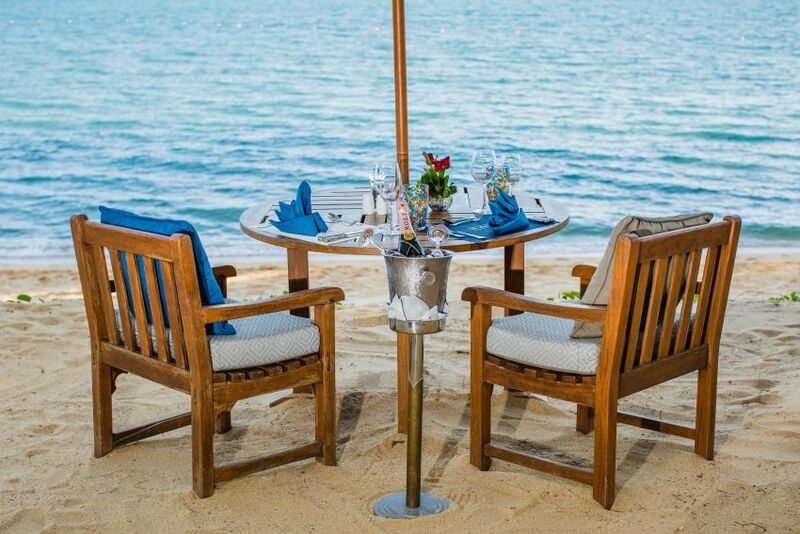 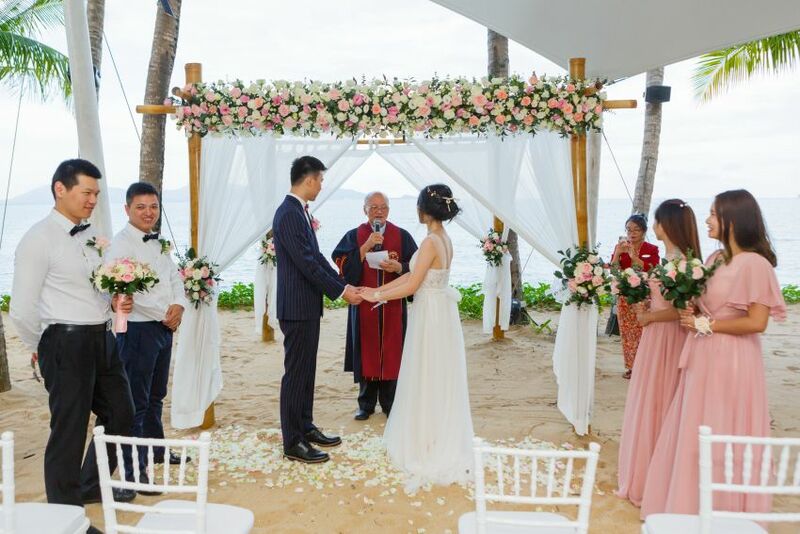 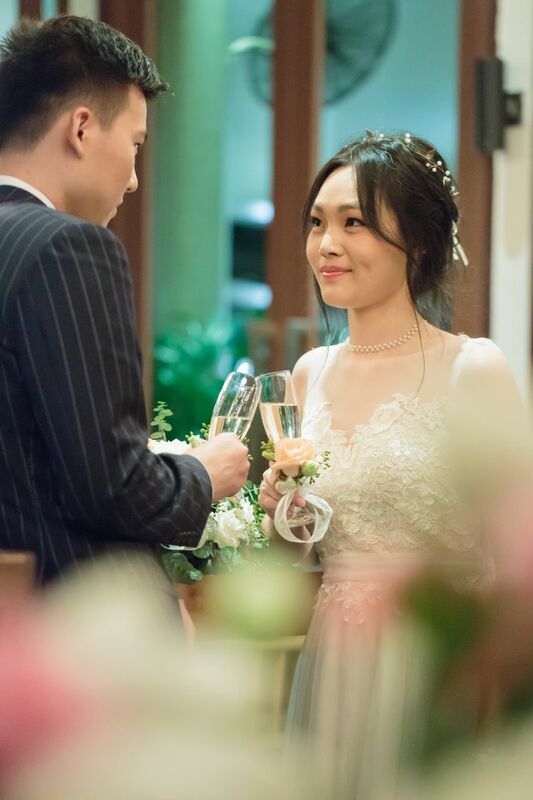 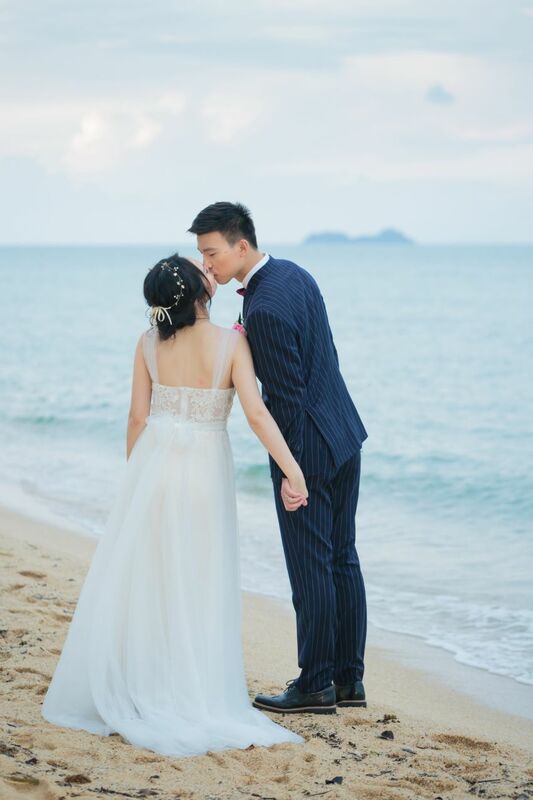 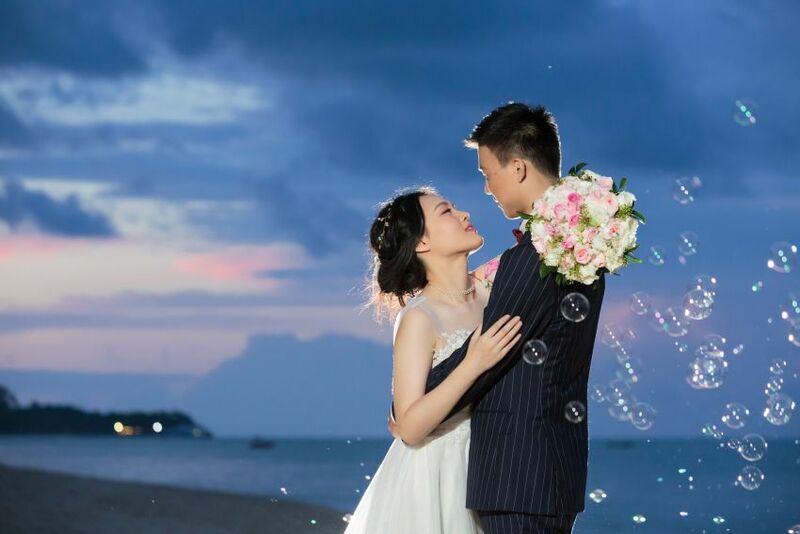 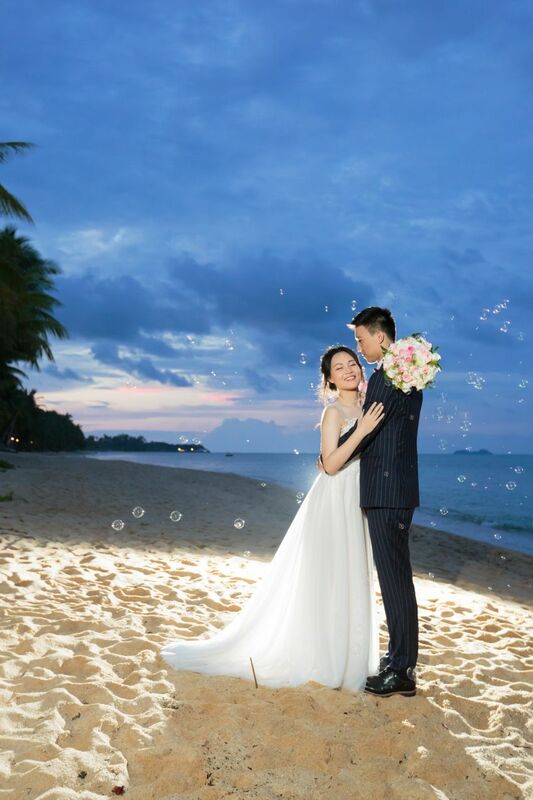 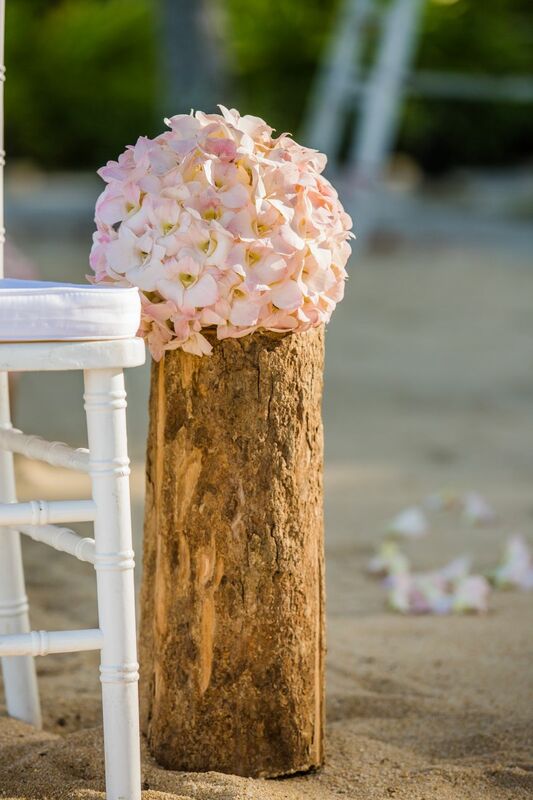 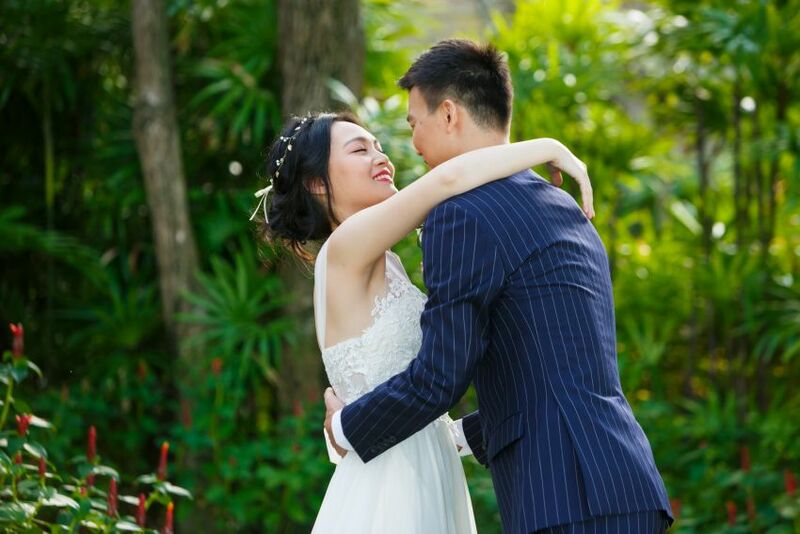 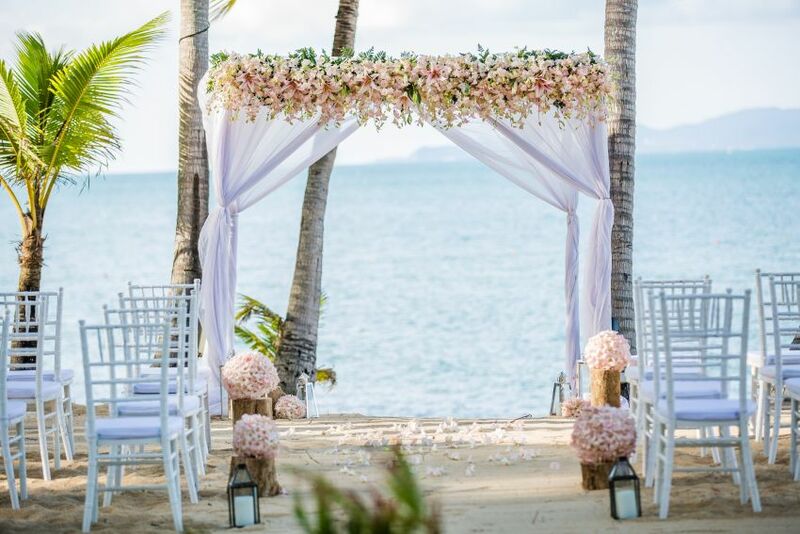 Imagine exchange vows surrounded by a landscape of exotic flowers and singing birds or on the shores of a peaceful beach at sunset with the shooting sounds of ocean waves in the background. 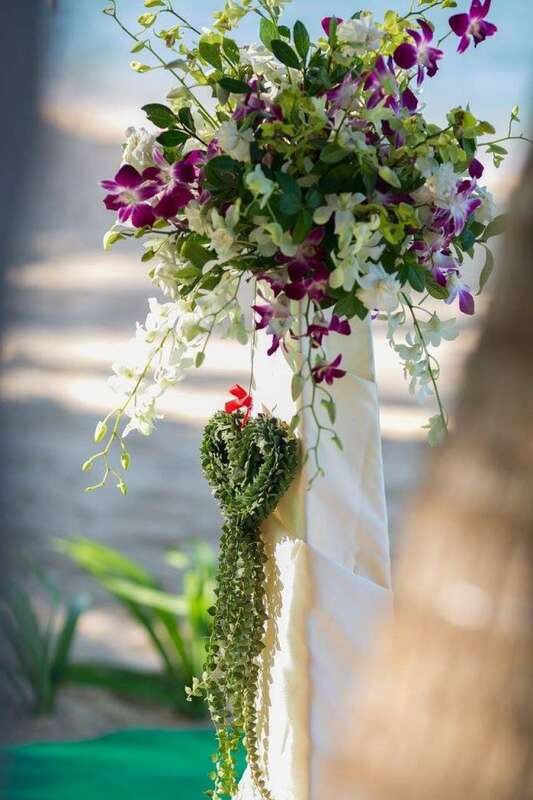 Santiburi’s team will be waiting diligently on you and your guests, ready to respond to any need, taste or desire. 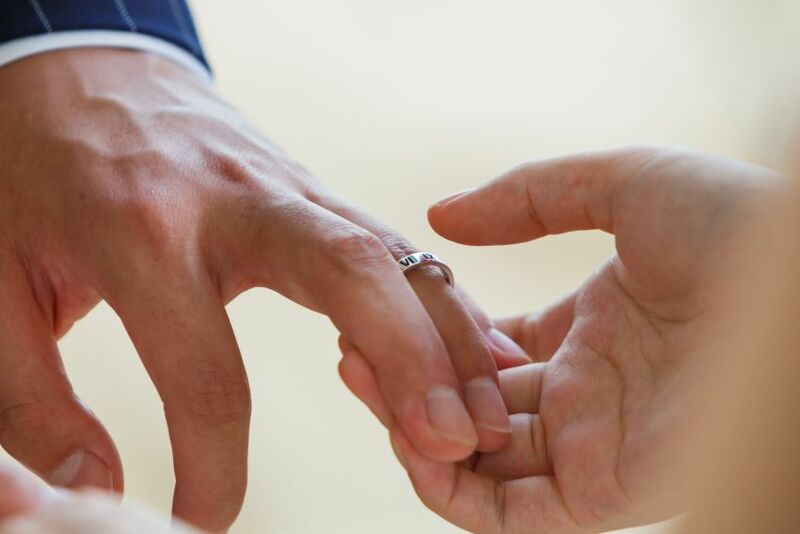 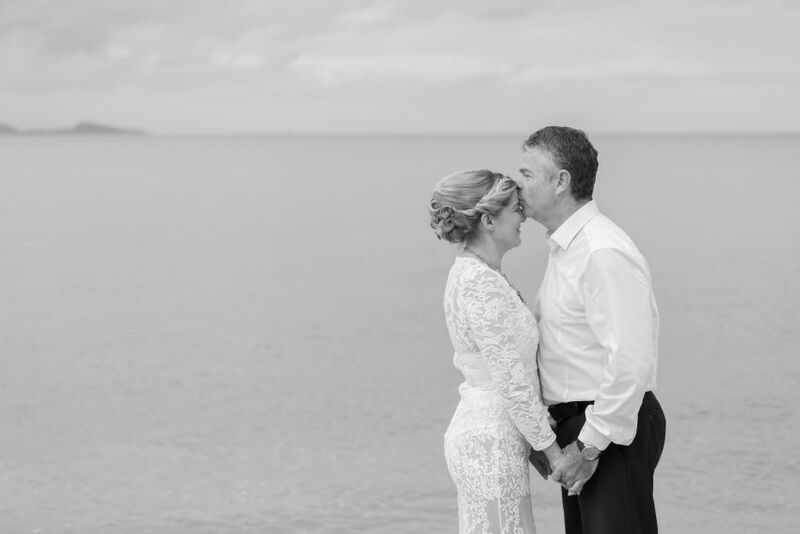 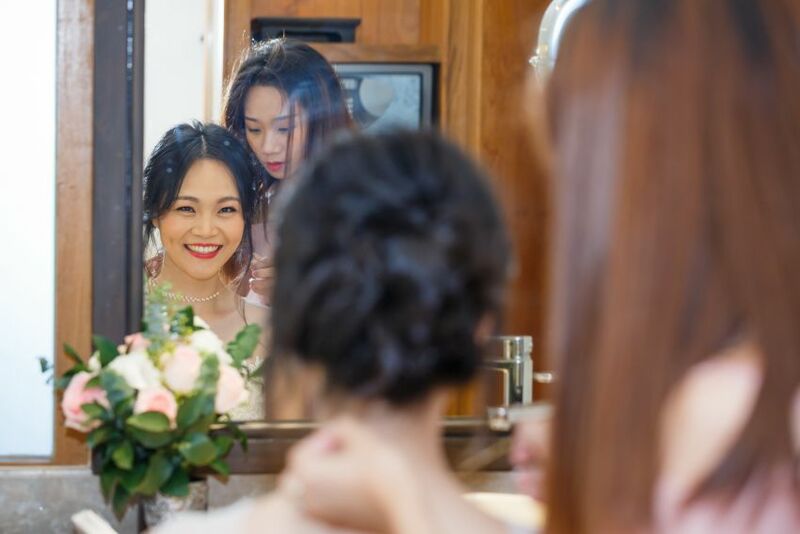 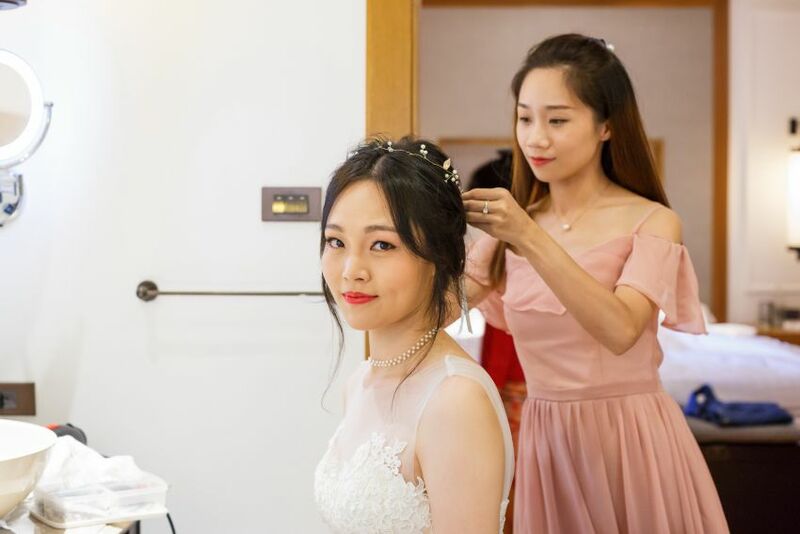 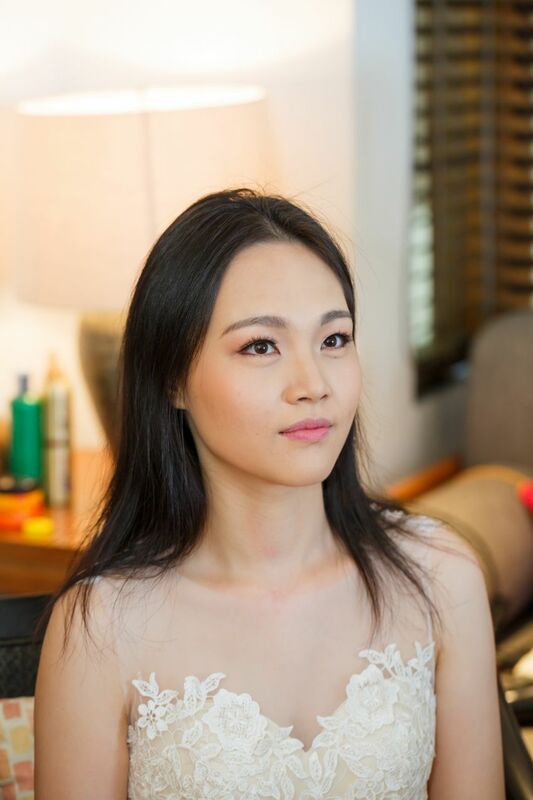 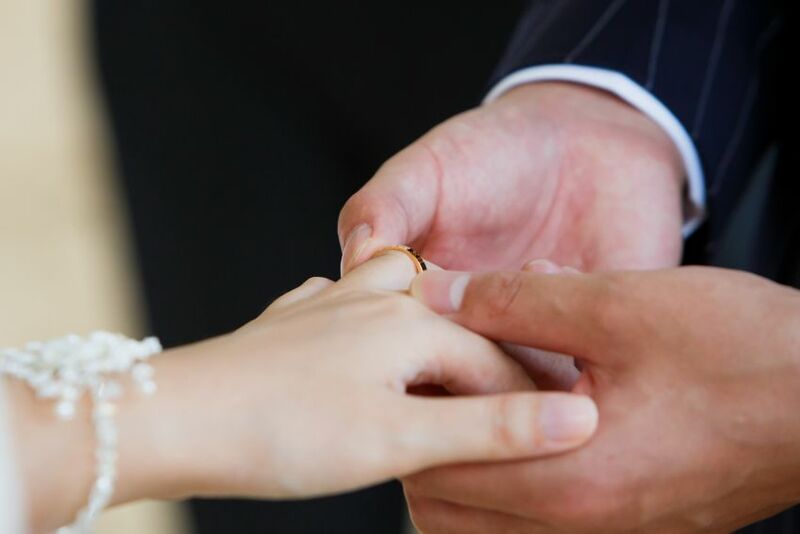 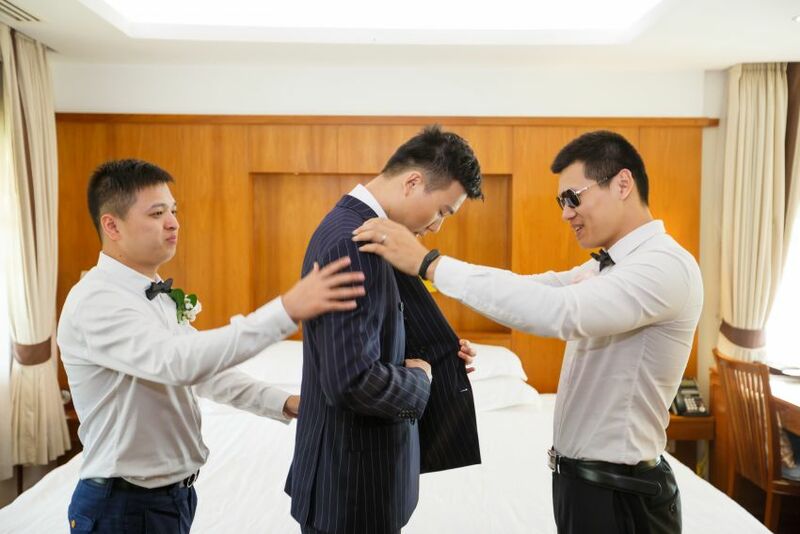 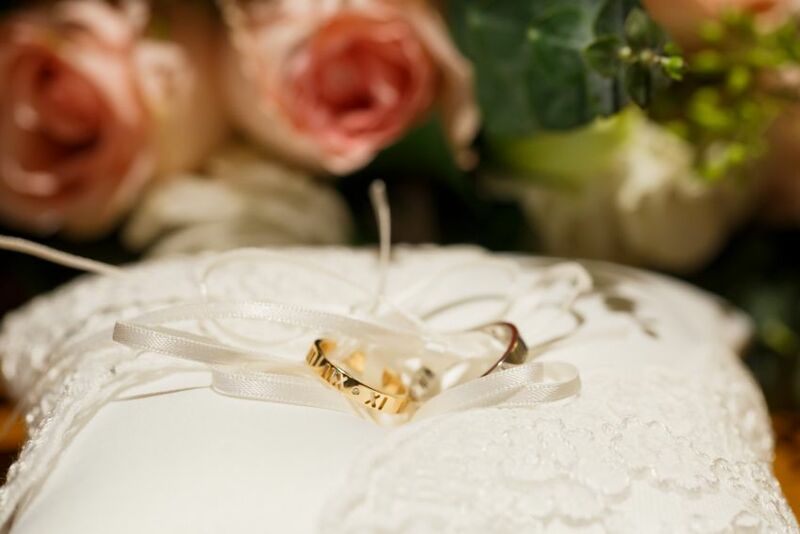 Whatever your fantasy involve-our wedding coordinator will do their best to make it a reality, providing an experience that will always be remembered as a special time for you and your guests. 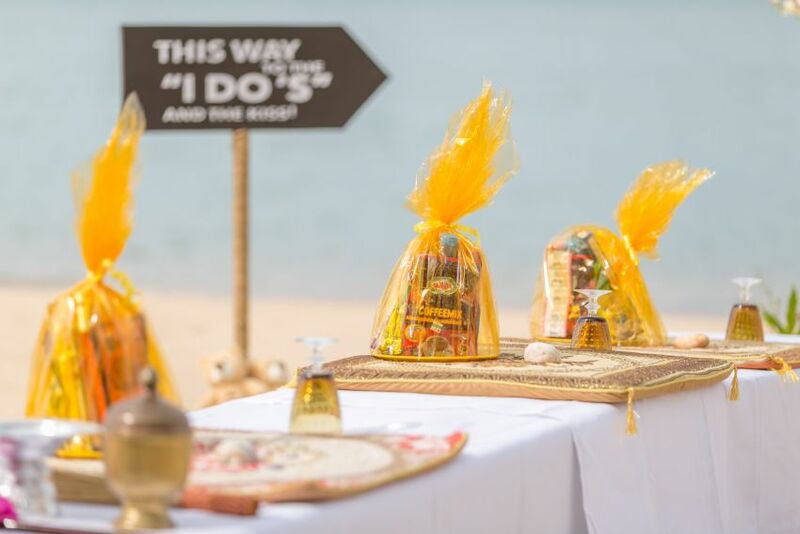 Can we plan for food tasting before the wedding? 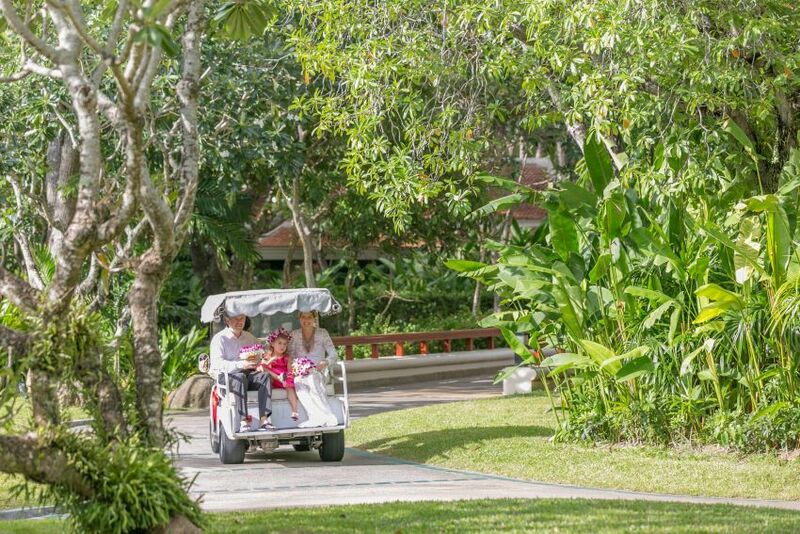 Do you provide pick up service from the airport? 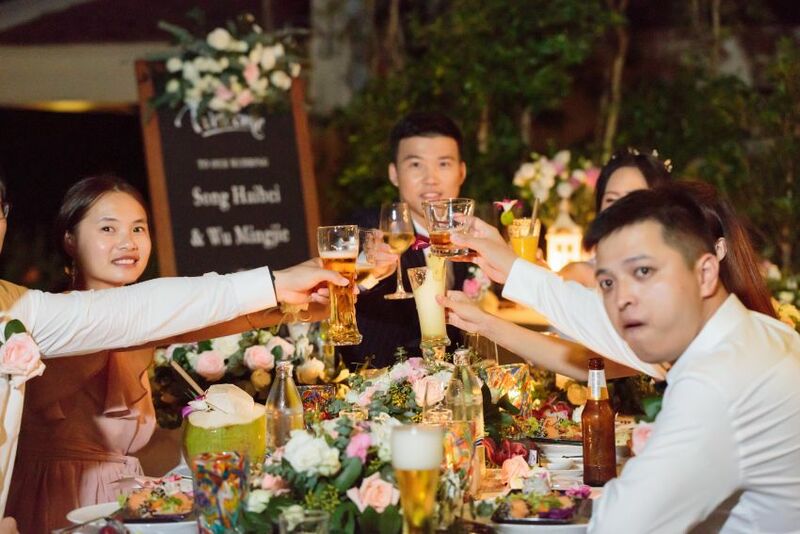 What is the latest time we can use the event space/dinner venue?